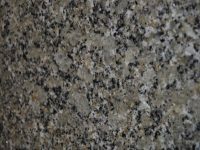 At Granite Unlimited, Inc., we offer a wide array of granite countertops that can be used to transform your kitchen from ordinary to extraordinary, or add luxury to any other room in your home. 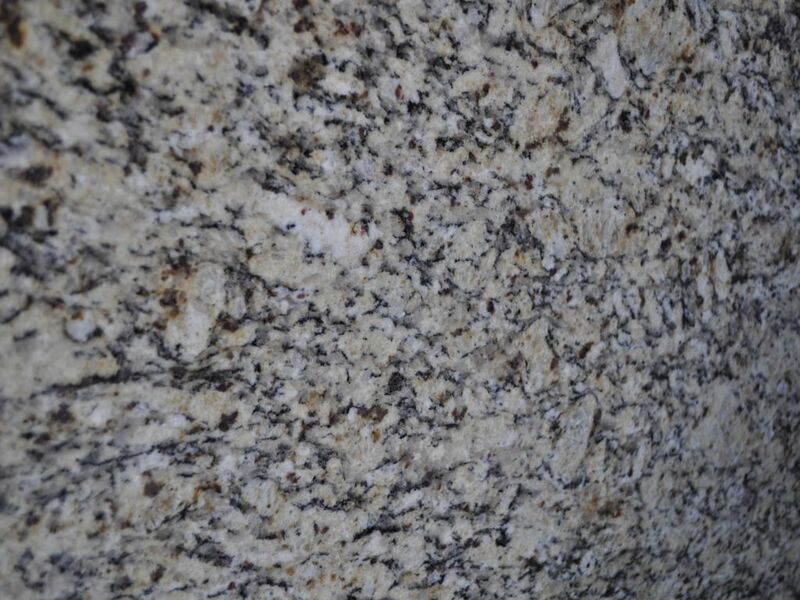 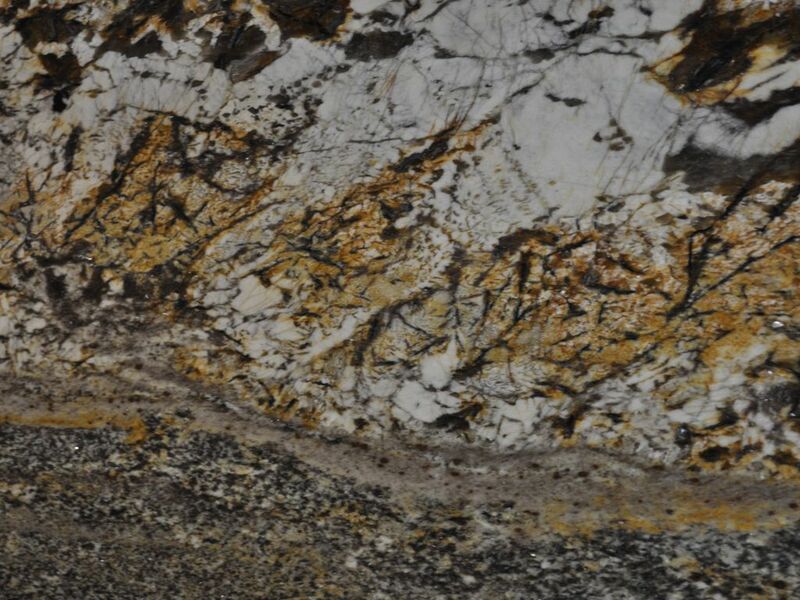 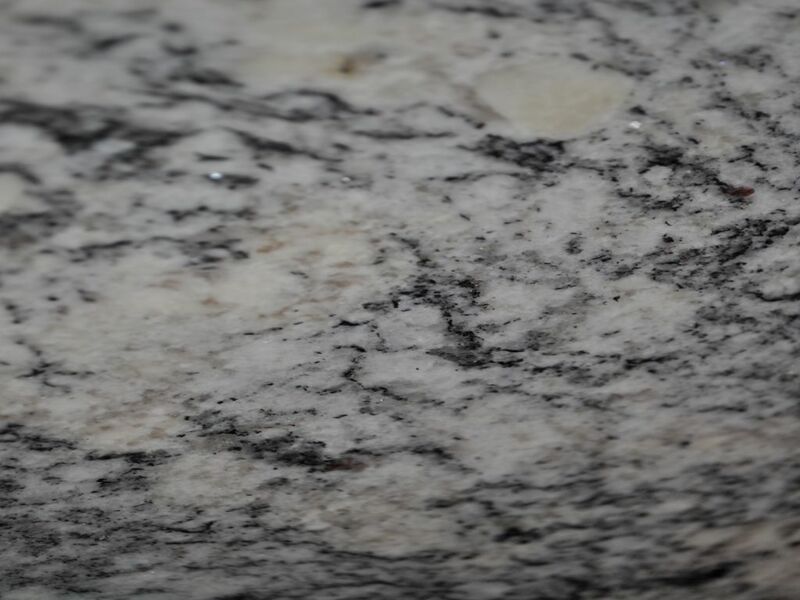 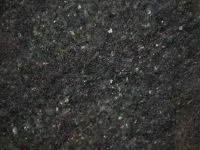 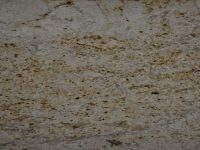 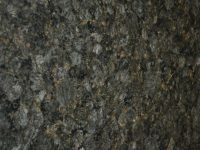 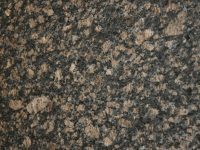 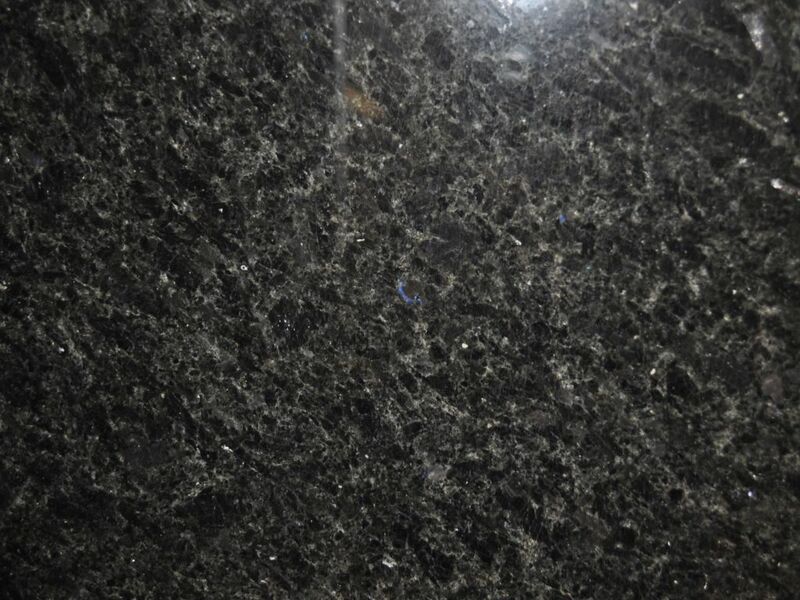 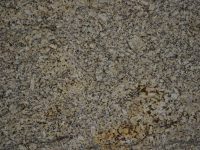 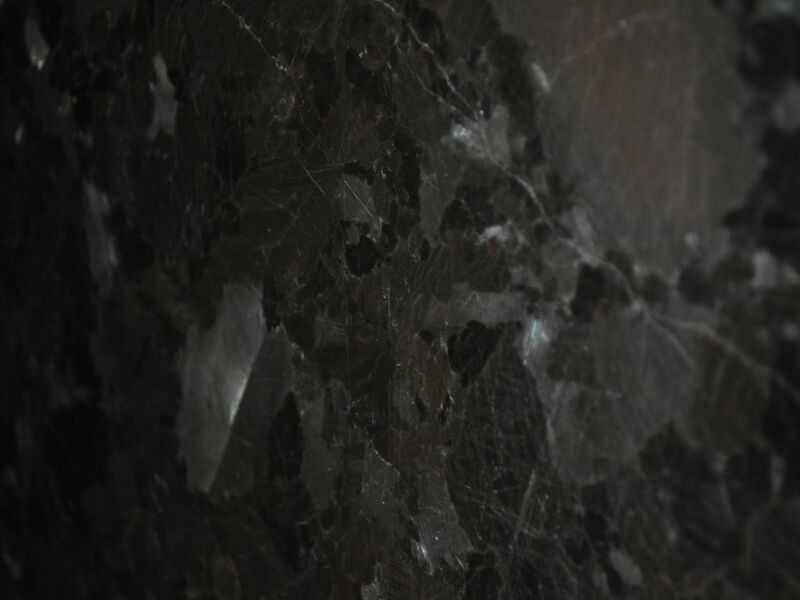 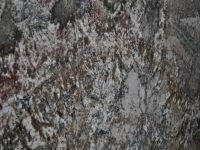 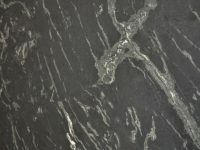 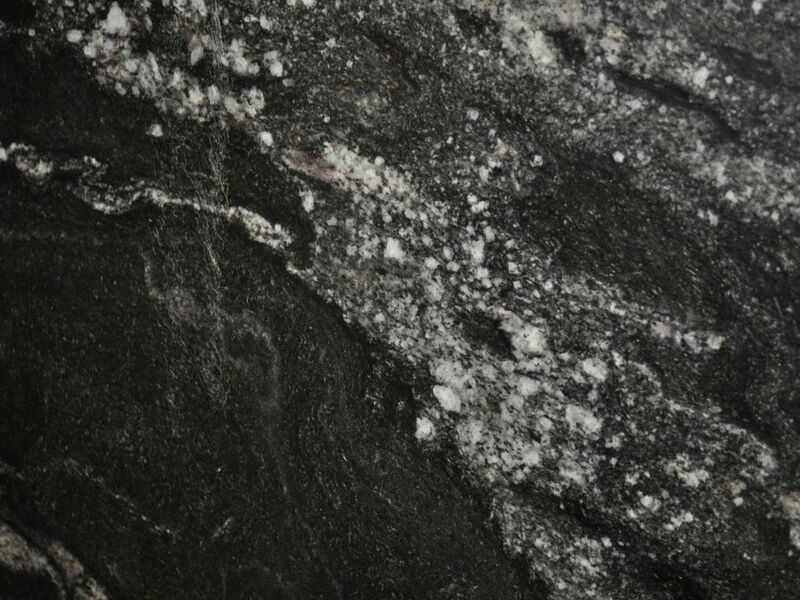 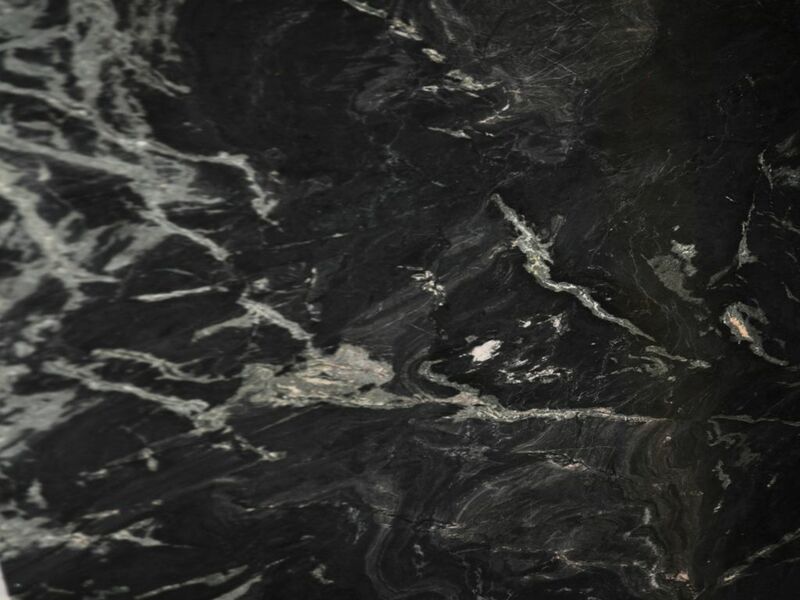 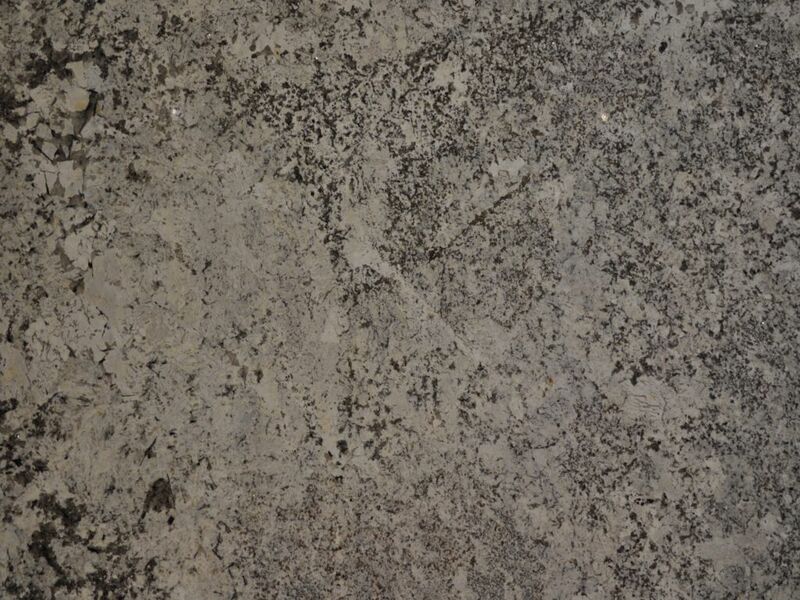 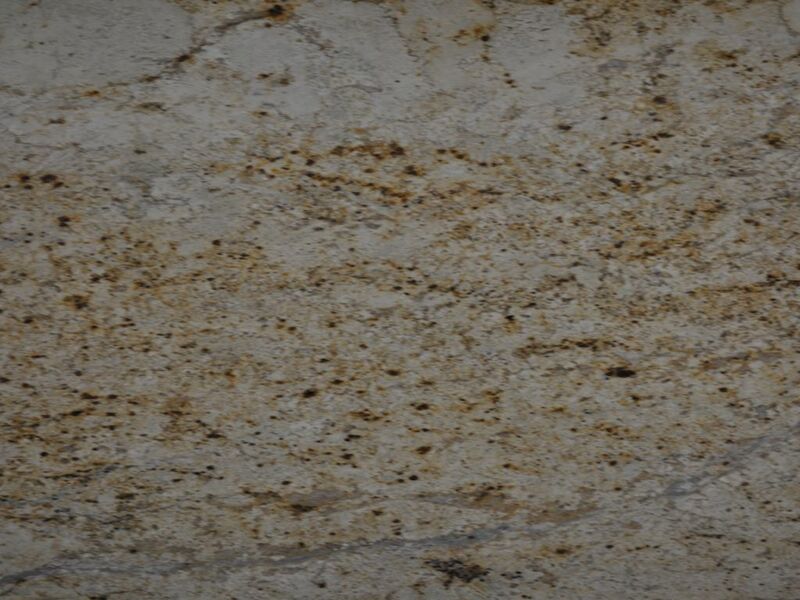 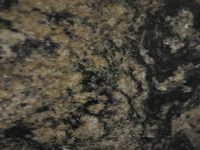 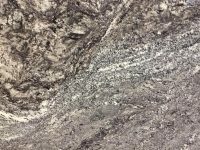 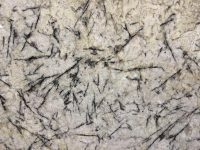 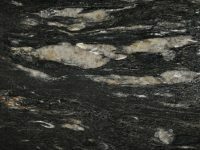 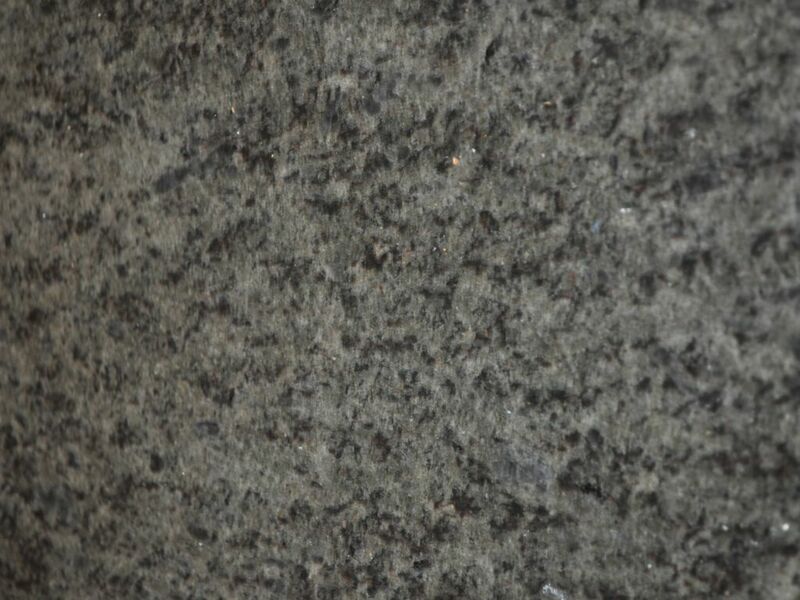 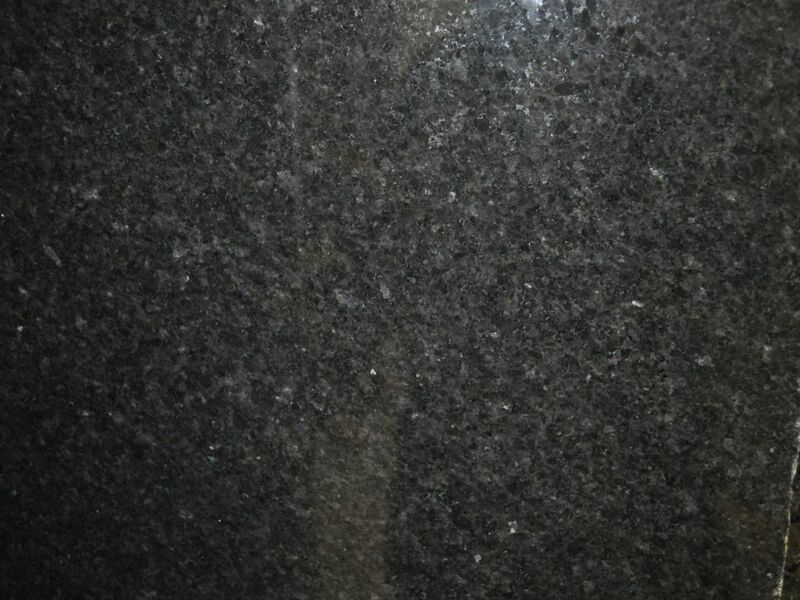 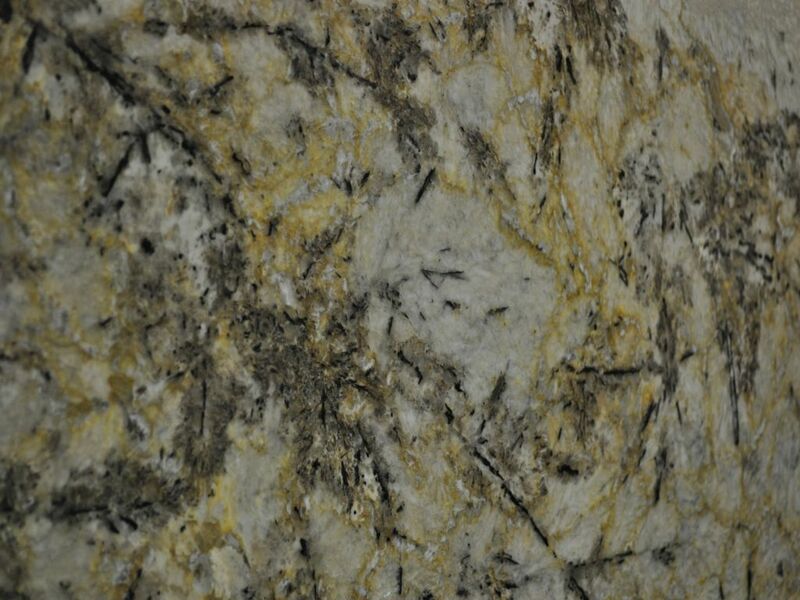 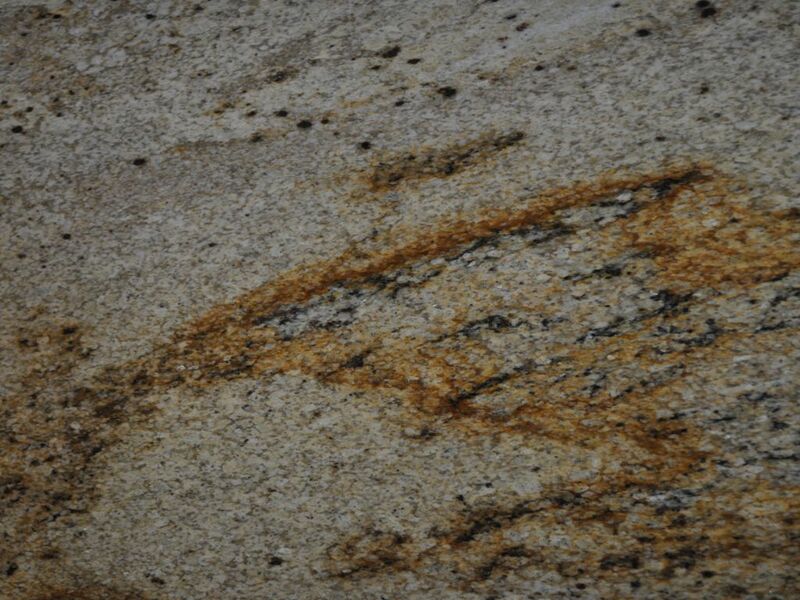 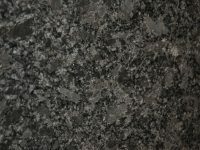 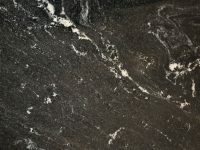 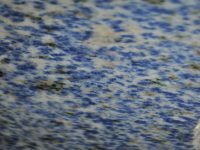 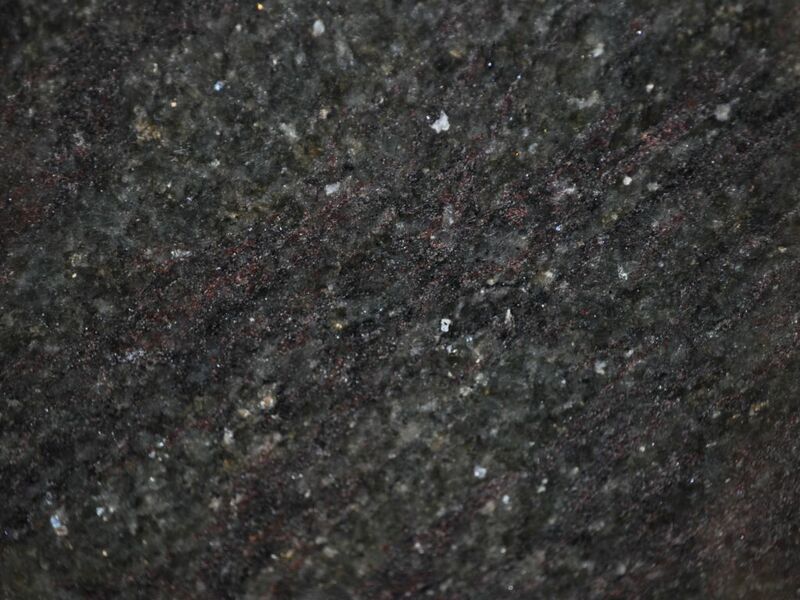 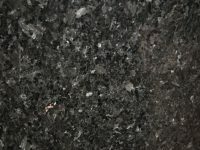 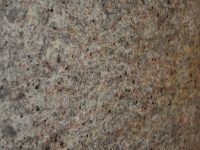 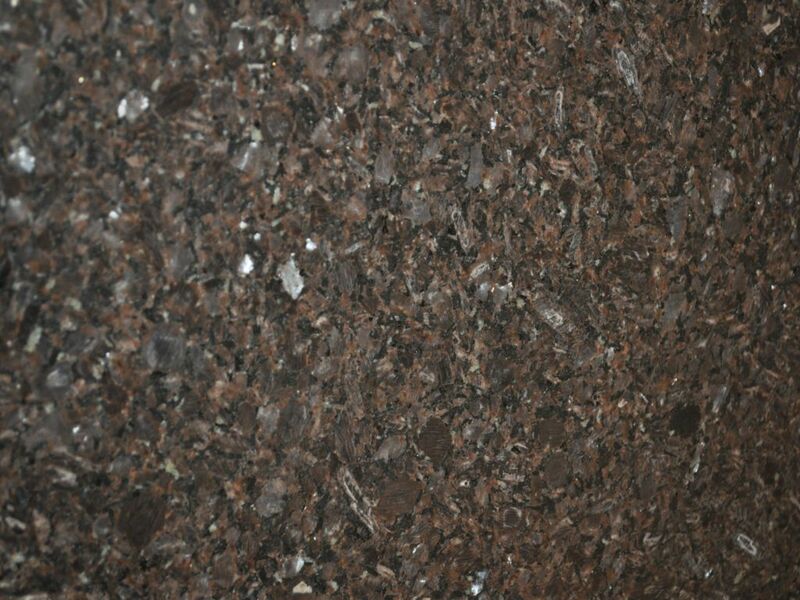 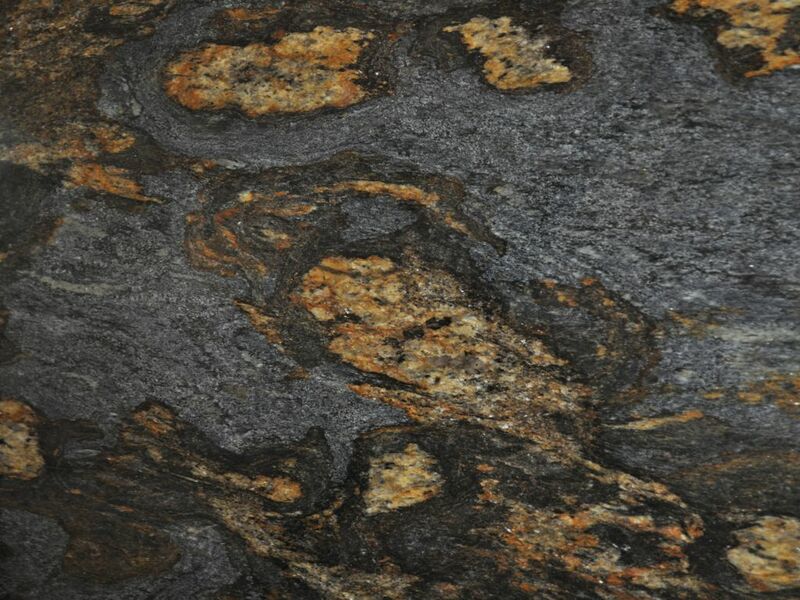 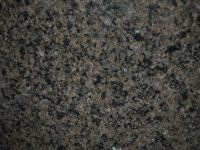 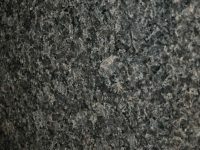 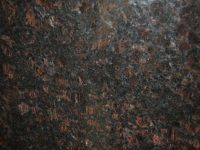 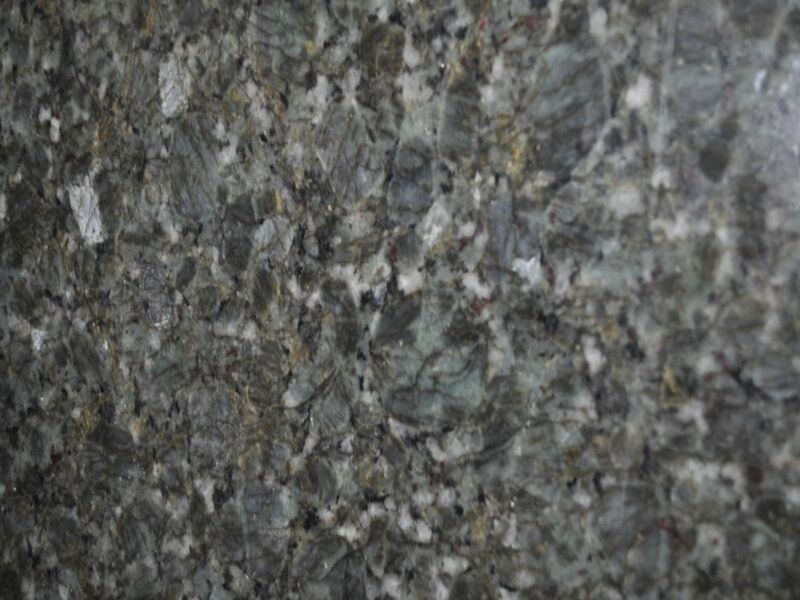 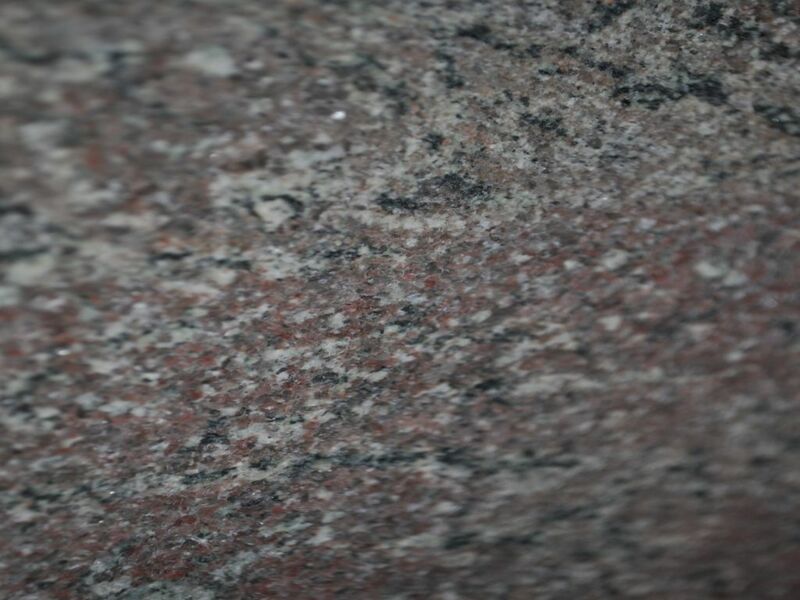 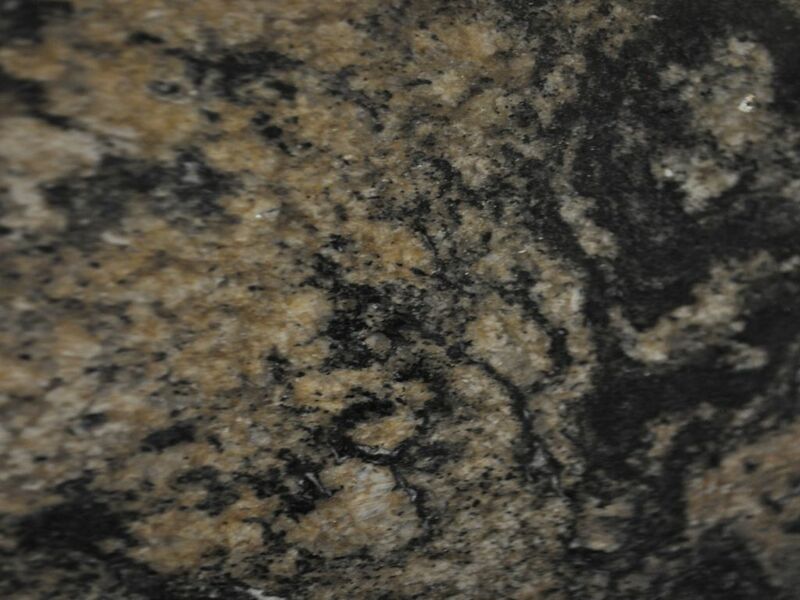 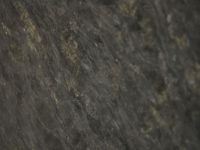 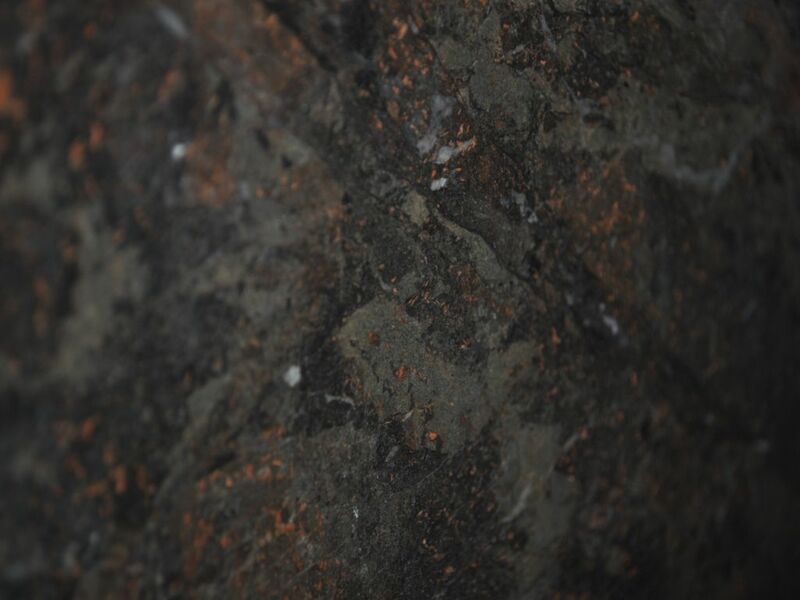 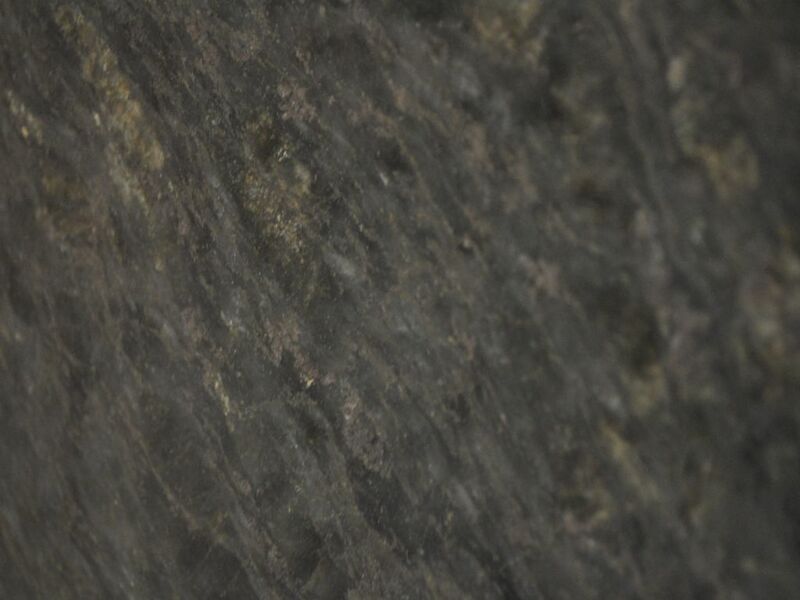 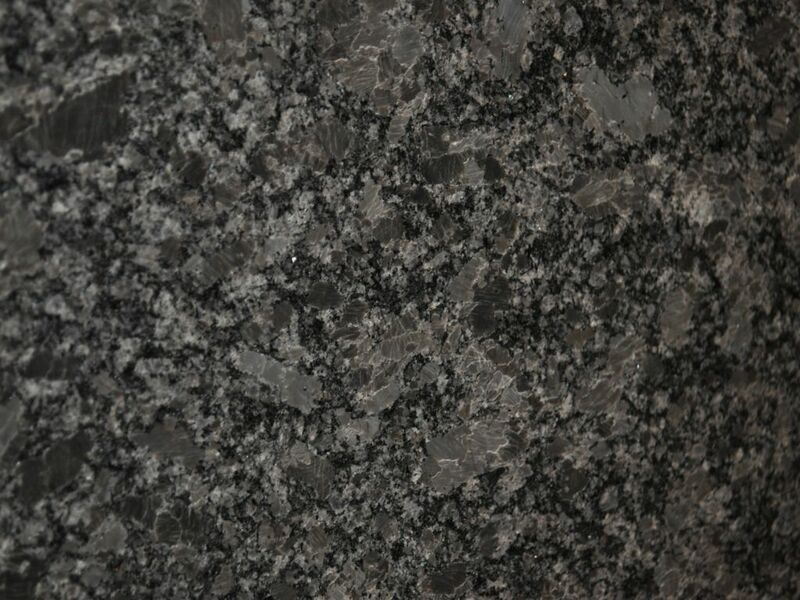 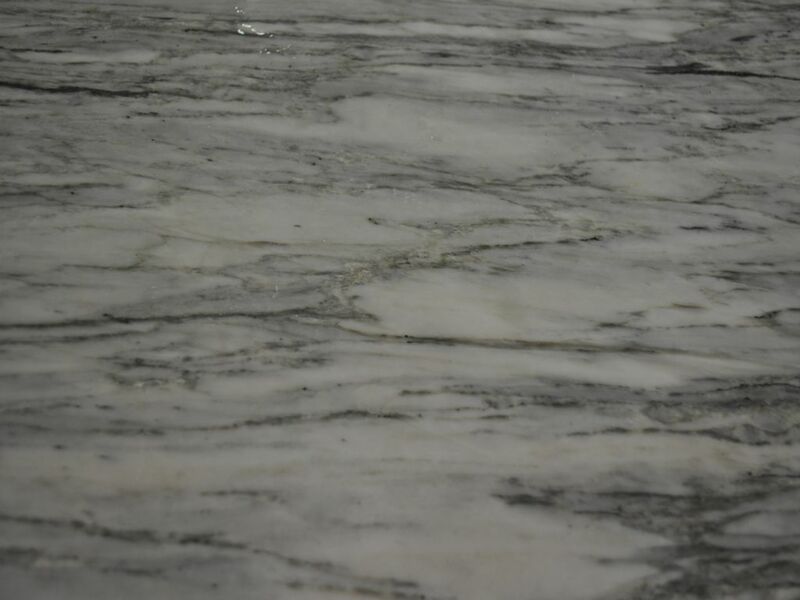 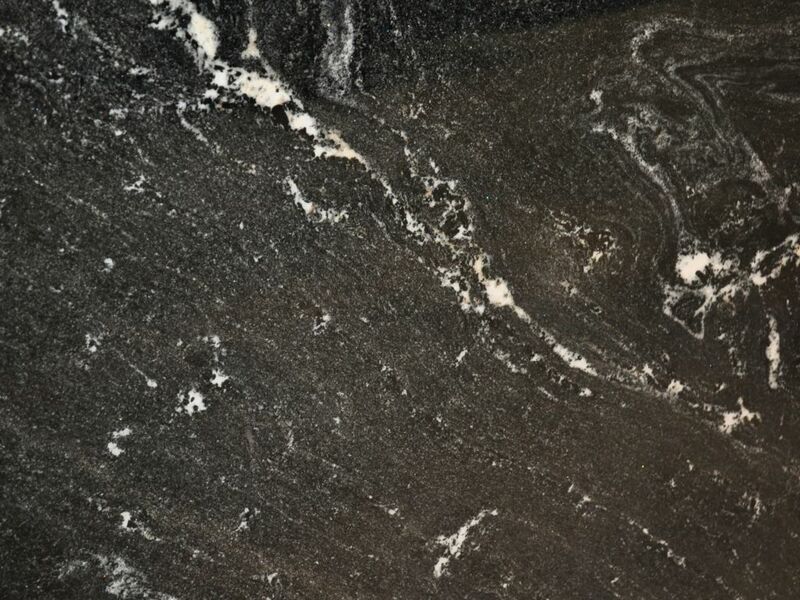 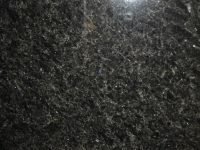 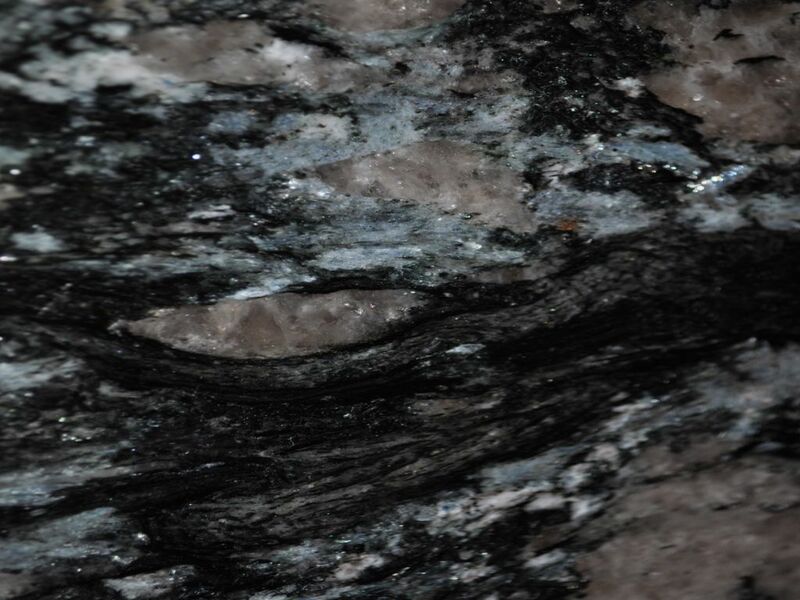 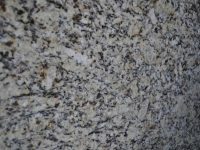 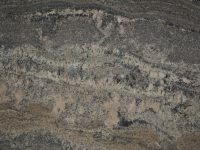 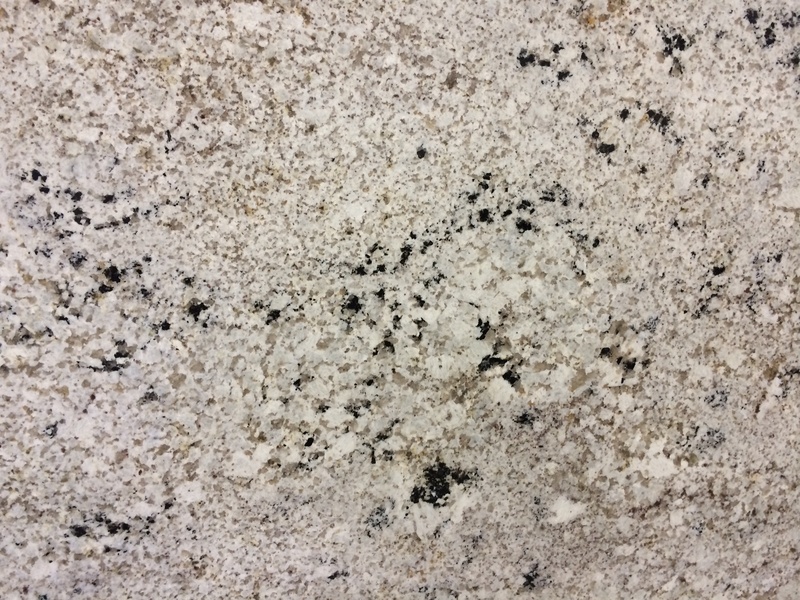 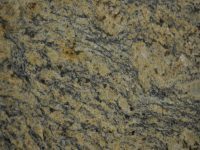 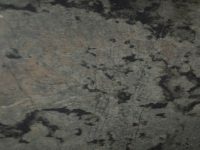 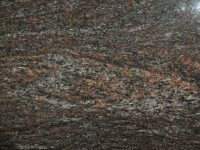 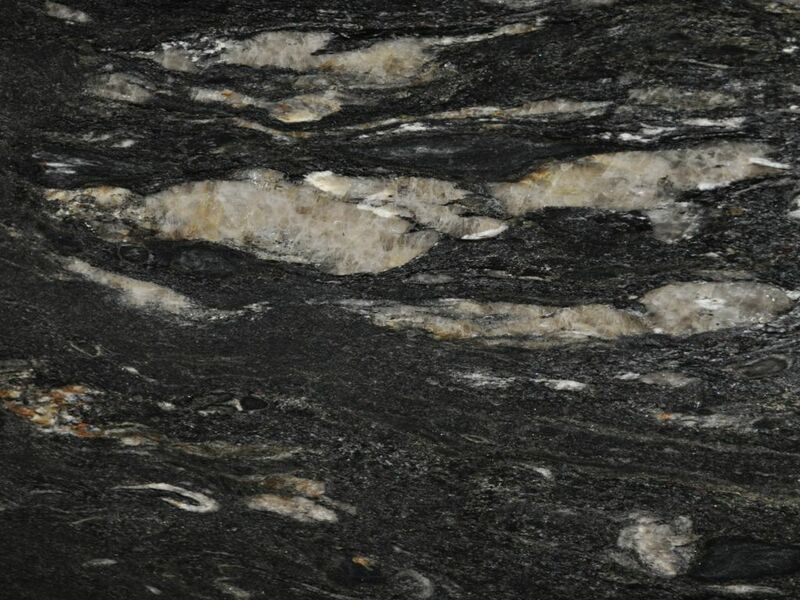 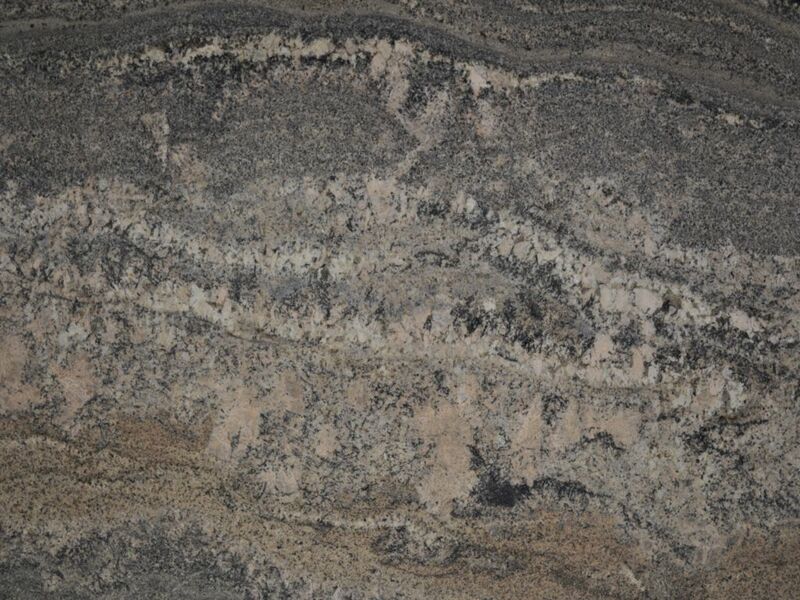 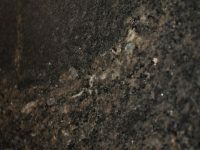 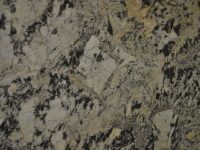 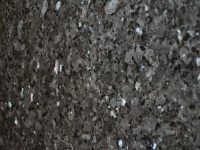 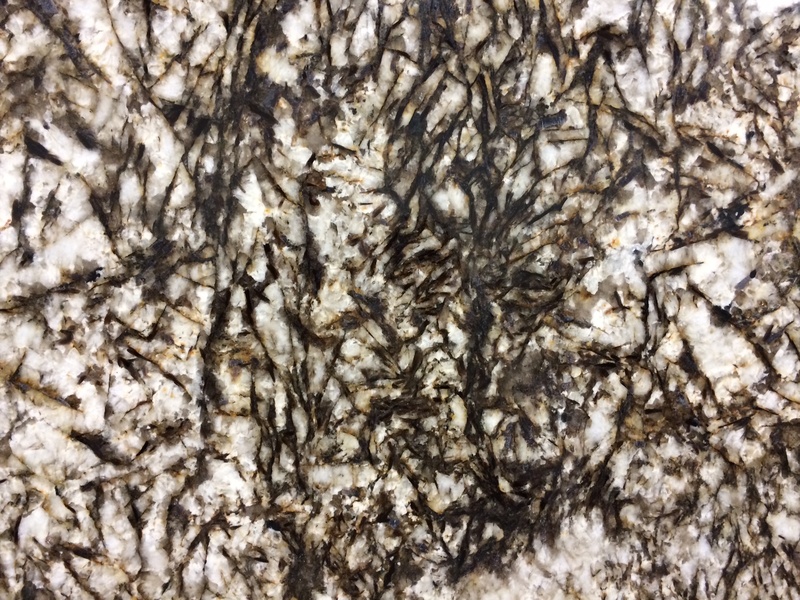 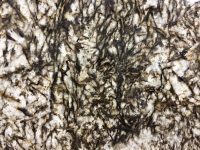 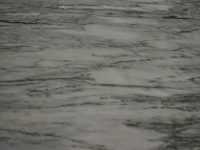 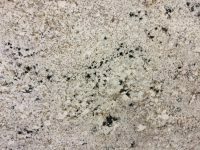 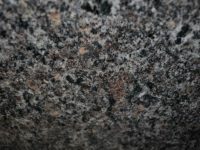 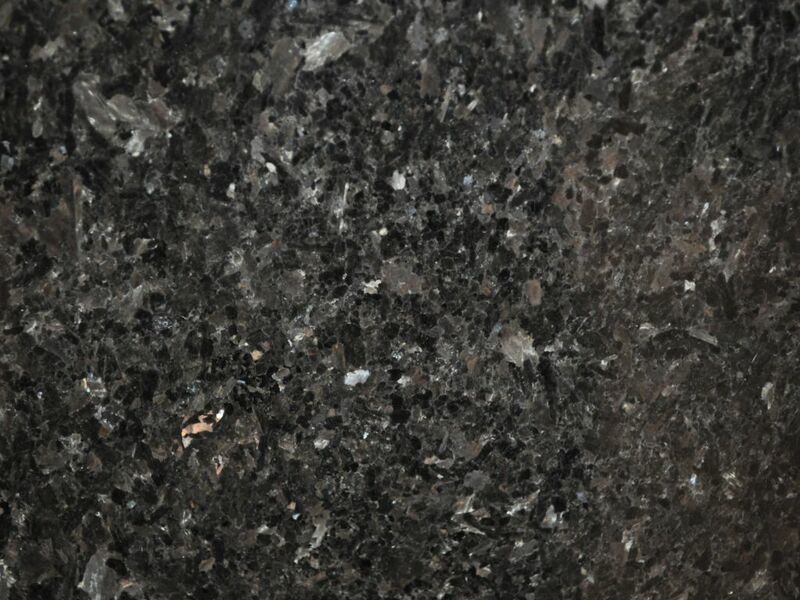 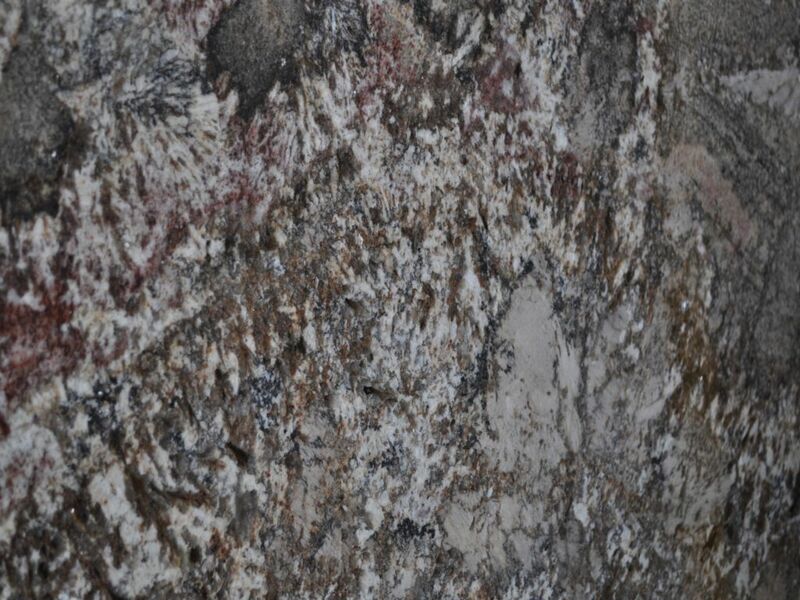 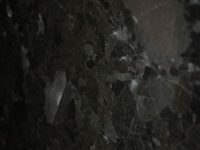 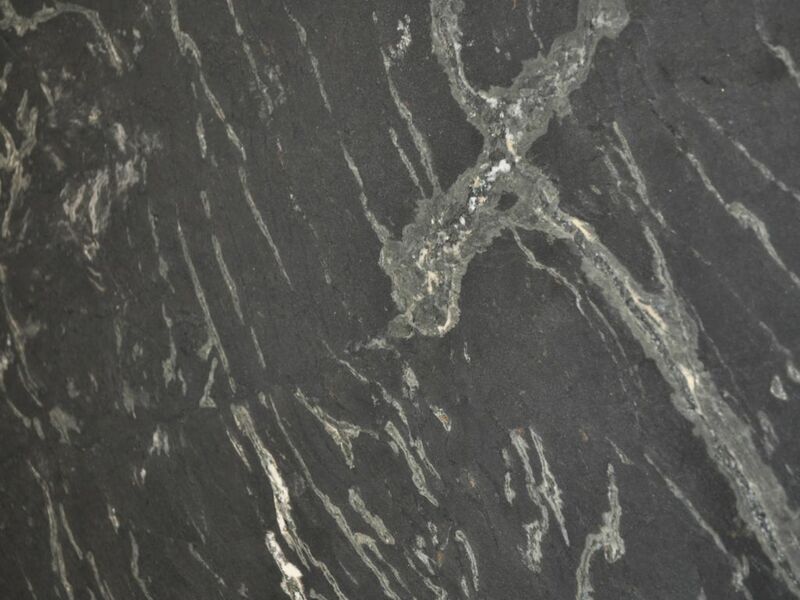 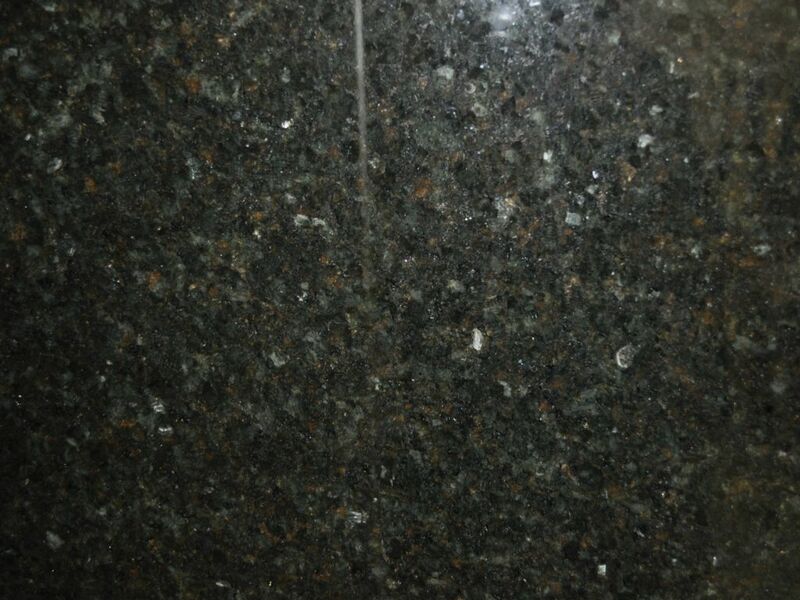 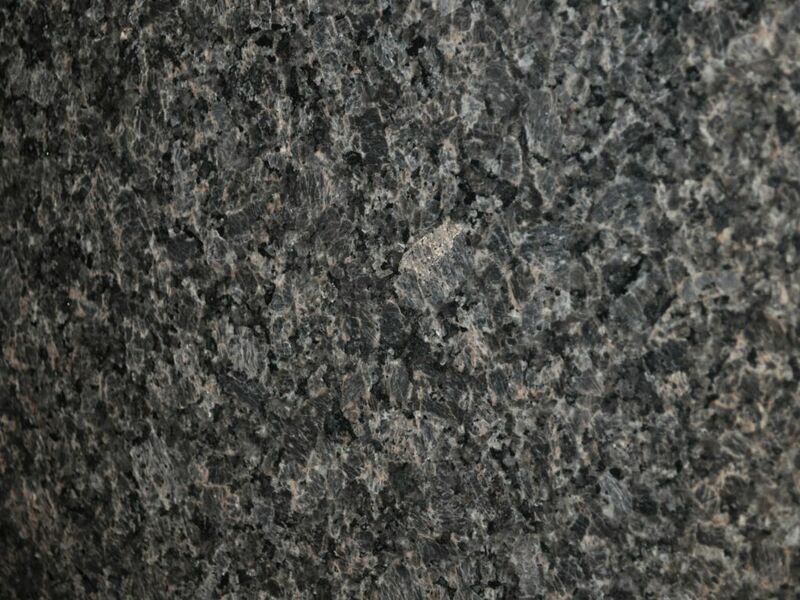 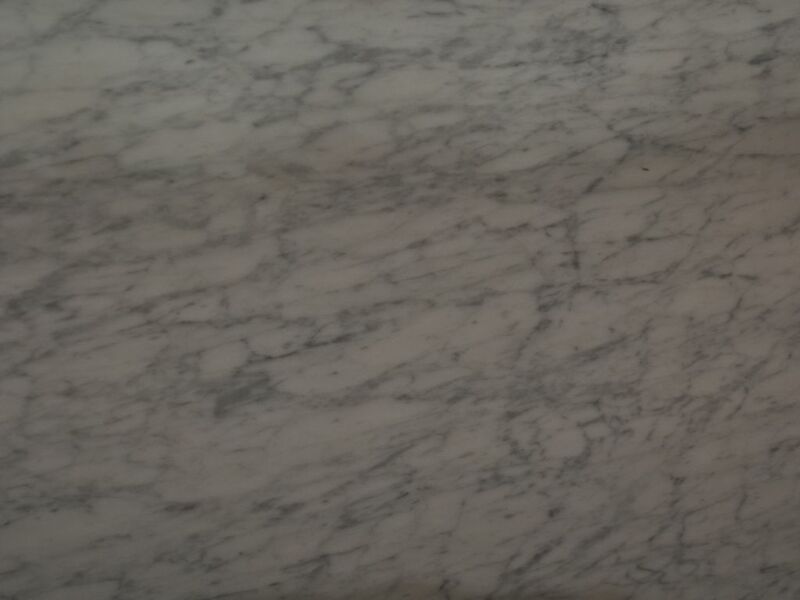 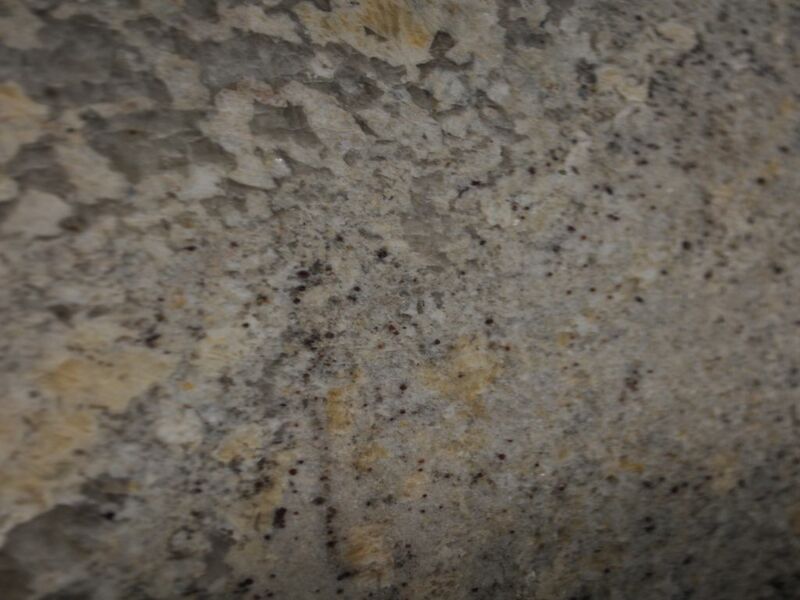 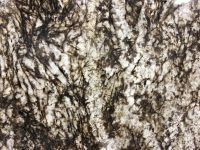 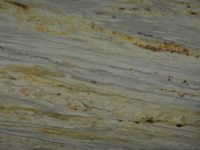 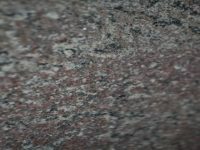 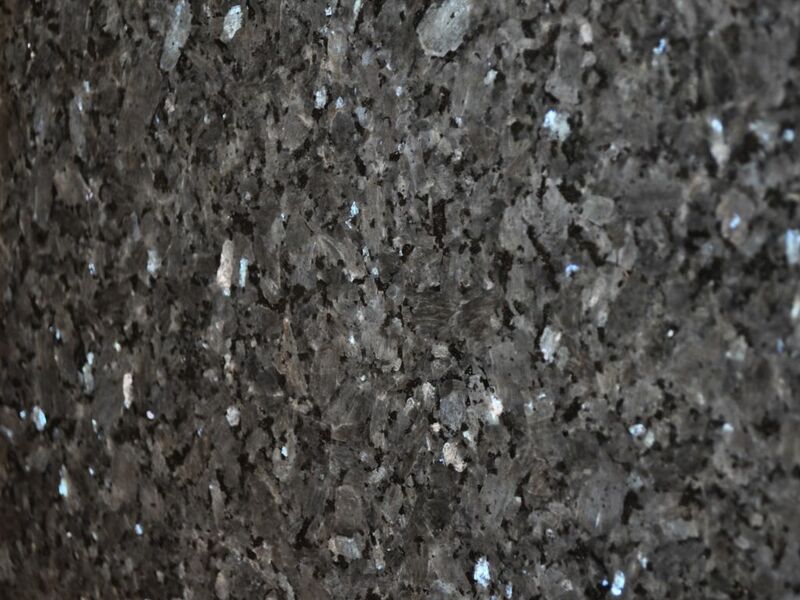 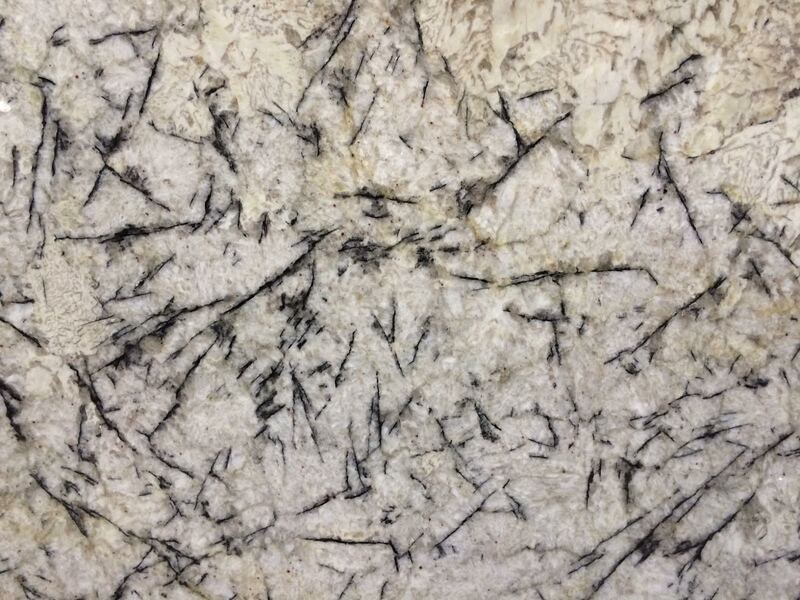 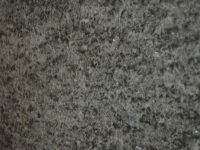 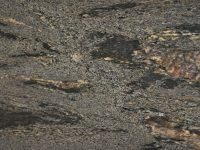 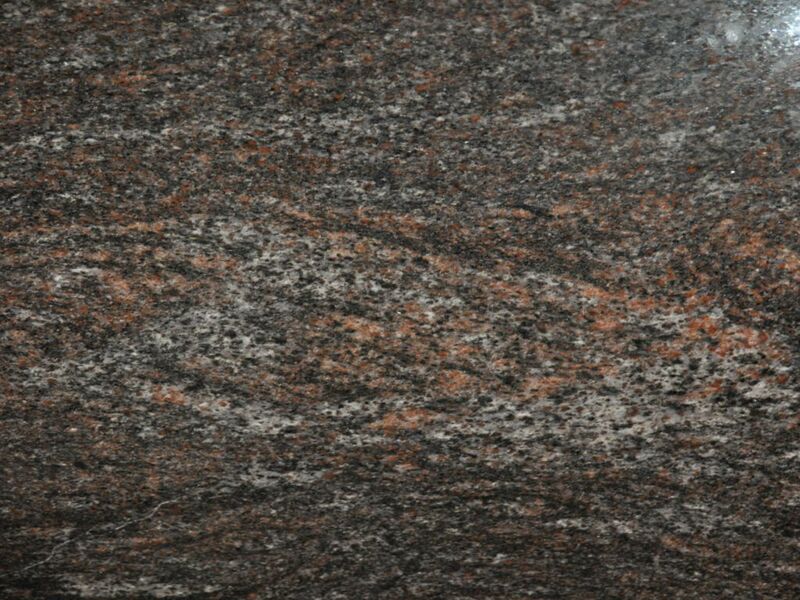 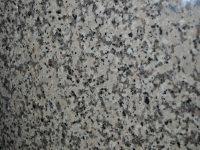 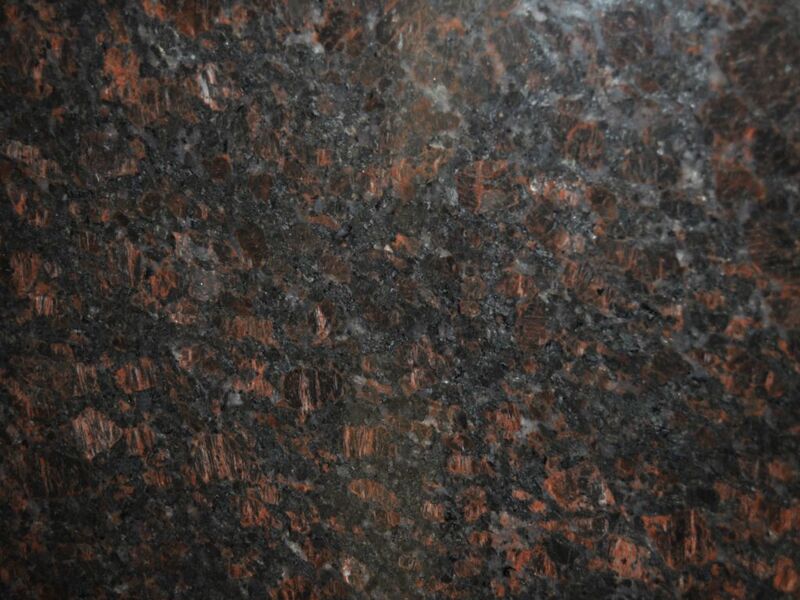 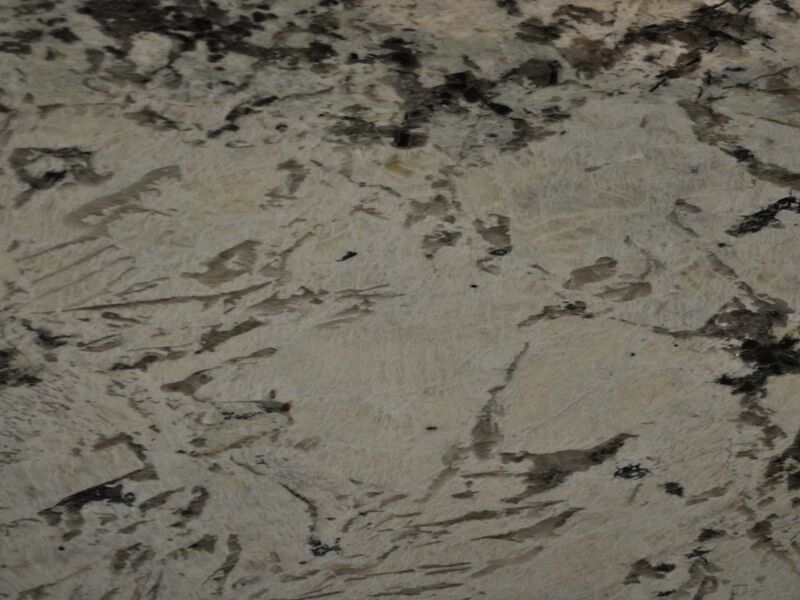 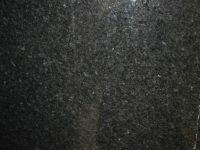 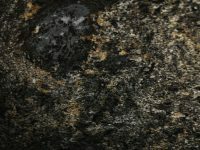 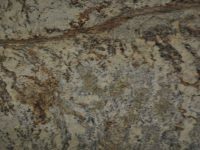 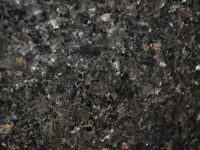 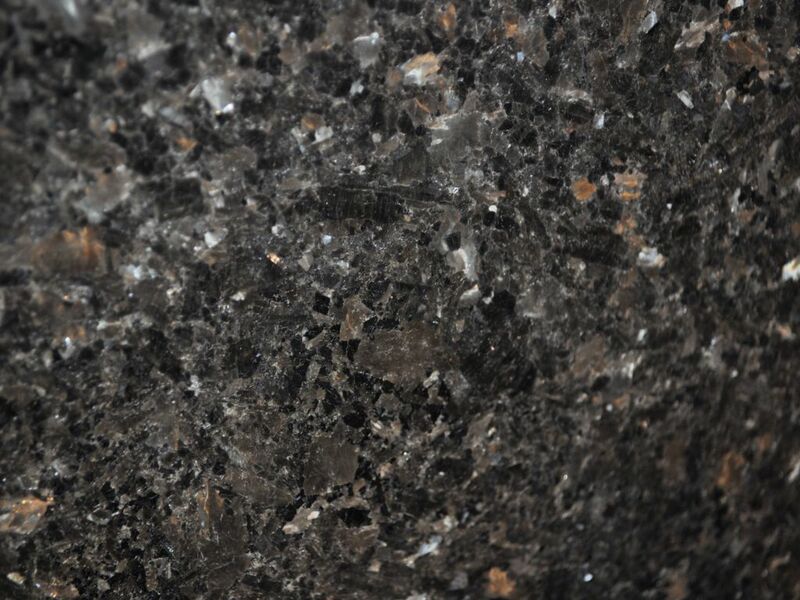 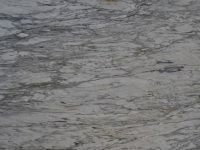 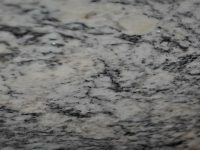 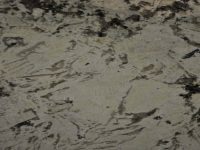 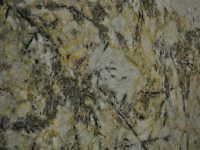 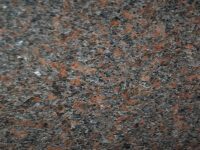 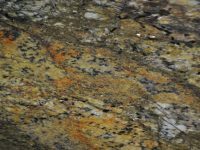 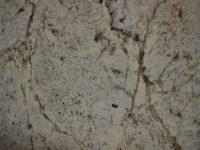 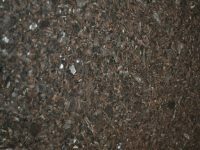 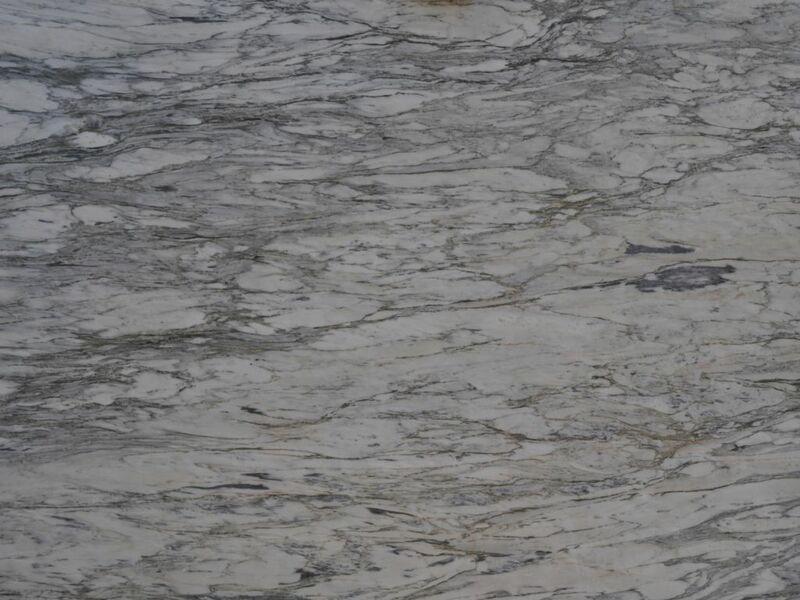 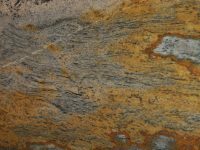 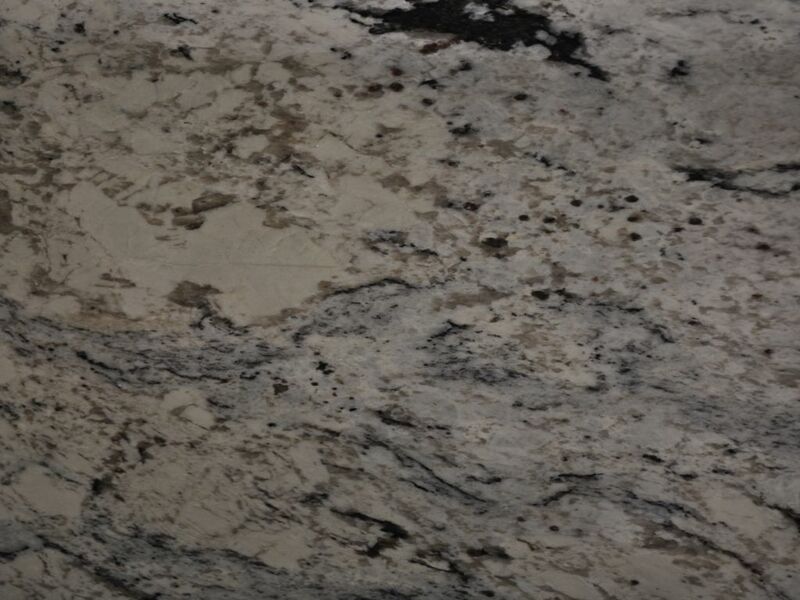 Our wide selection includes countless colors, textures, and styles of granite sure to fit your design needs. 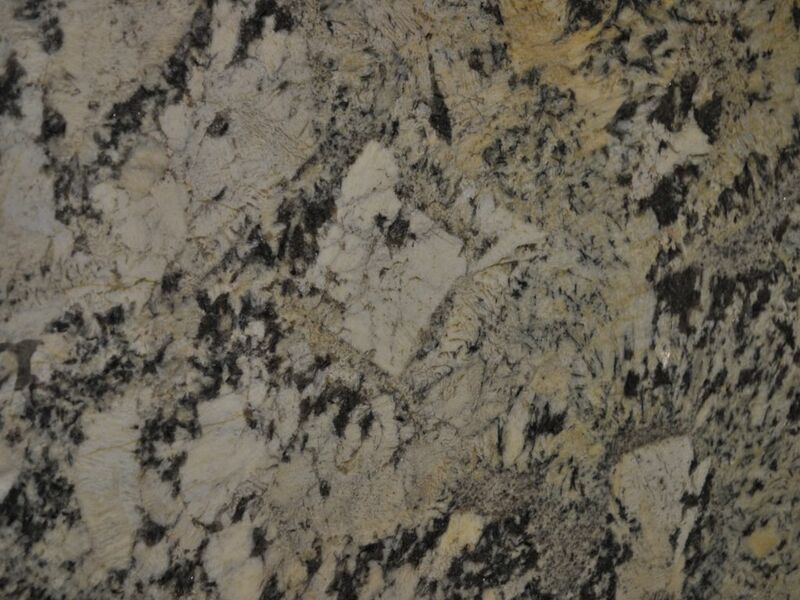 Granite adds a sense of luxury and elegance to a room. 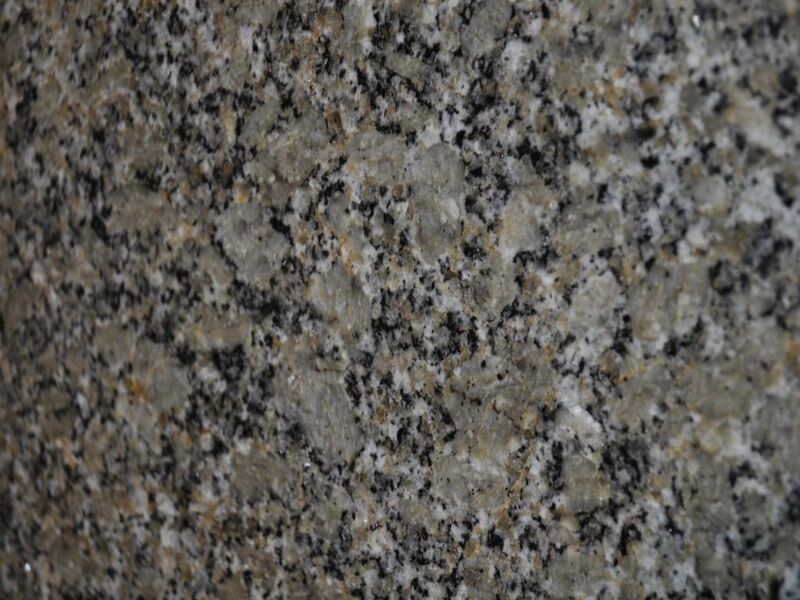 Beautiful to behold, granite countertops are also well worth the investment. 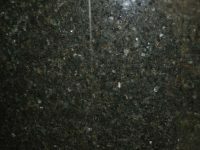 They are not only appealing to the eye but, as they are made of polished stone, they are also hardwearing. 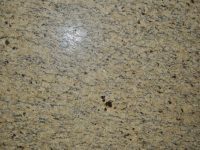 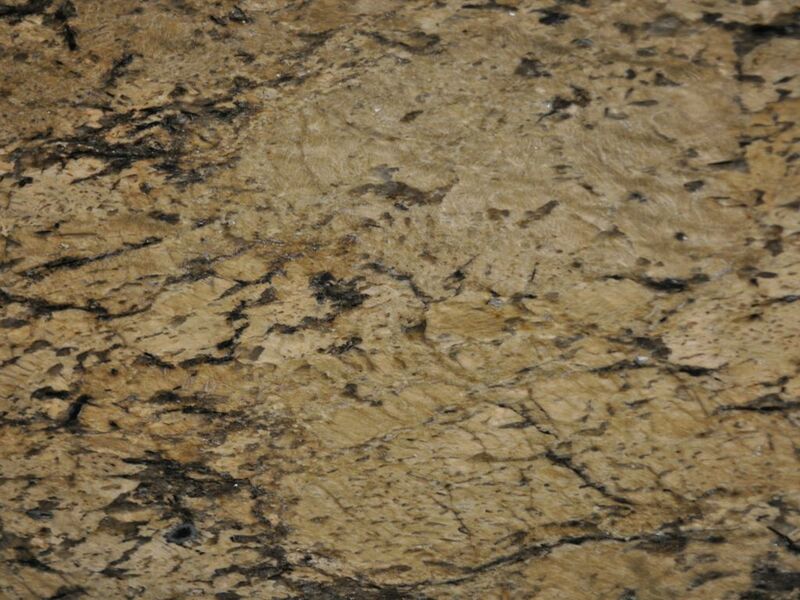 For instance, when your kitchen countertops are made of granite, you need not fear that they will stain or chip. 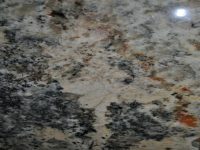 Instead, your granite countertops will look the as gorgeous in ten years as they do the day you install them. 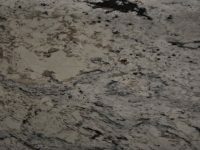 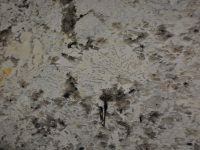 For more than 25 years Granite Unlimited, Inc. has specialized in serving the cities of Minneapolis MN, St. Paul MN, Plymouth MN, Bloomington MN, Maple Grove MN, and Eagan MN. 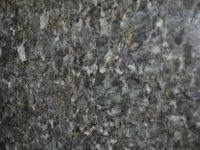 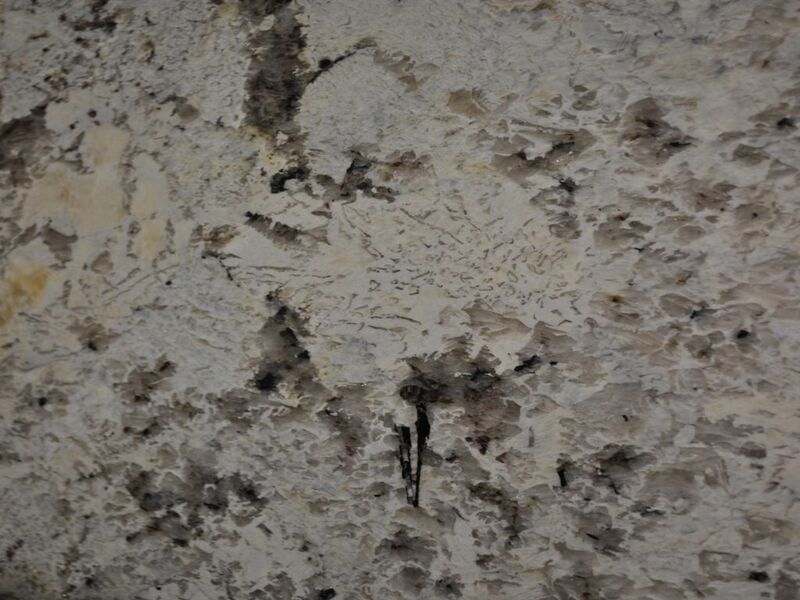 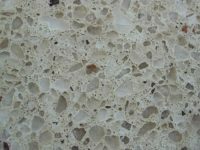 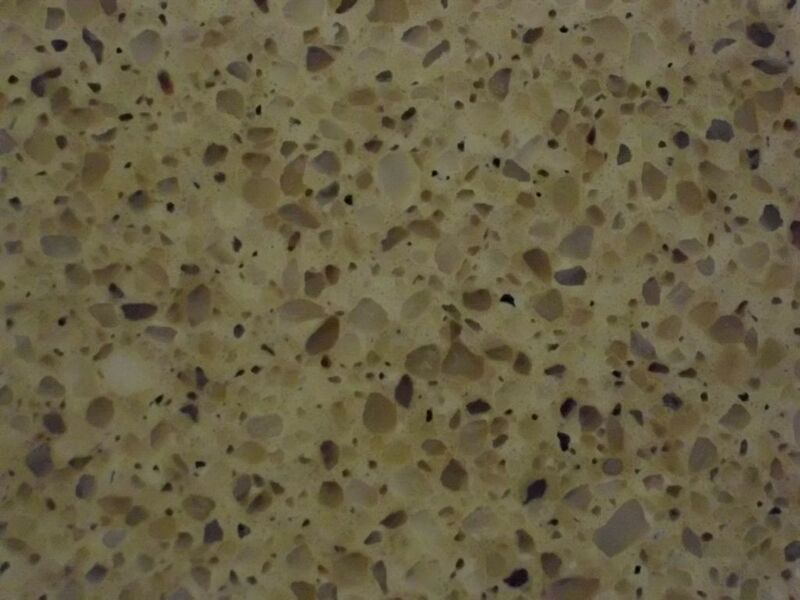 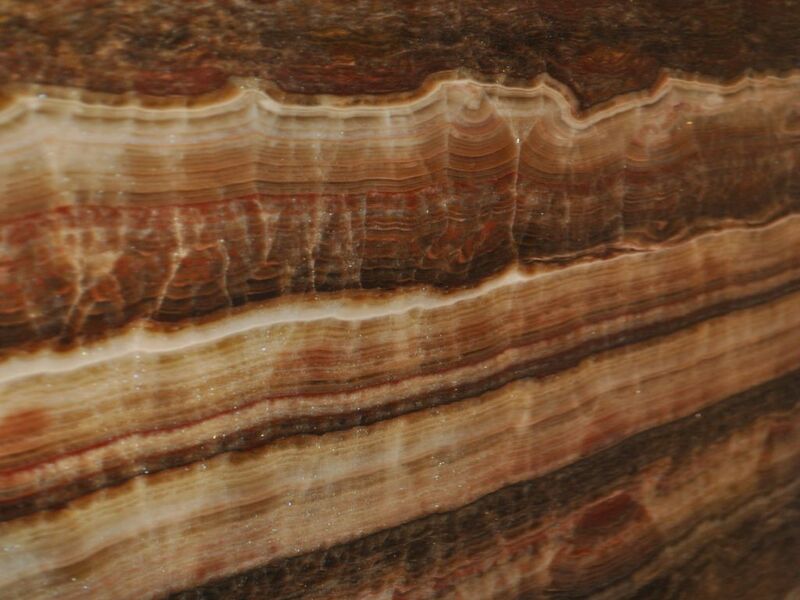 We’d love to help you find the perfect stone countertop for your home. 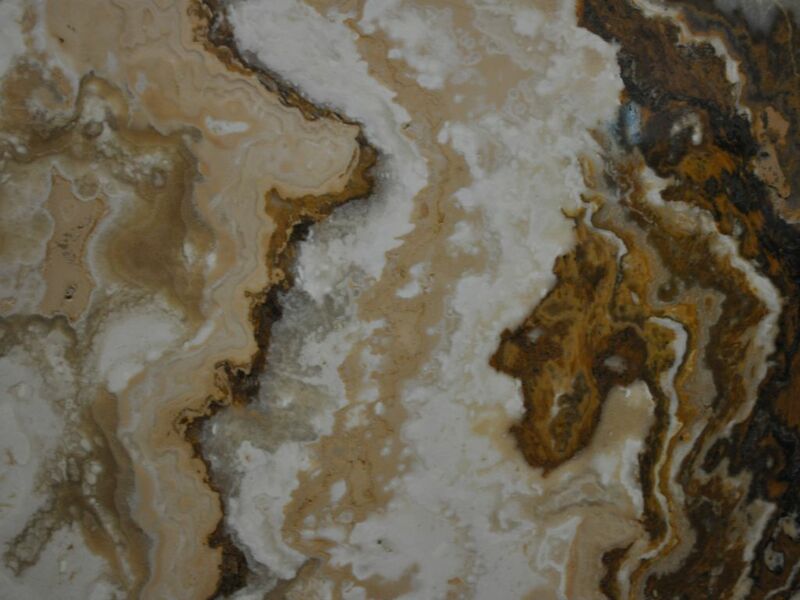 If you would like to learn more about our selection, visit our showroom, or schedule a consultation with a designer, please call us today at (952) 469-5242. 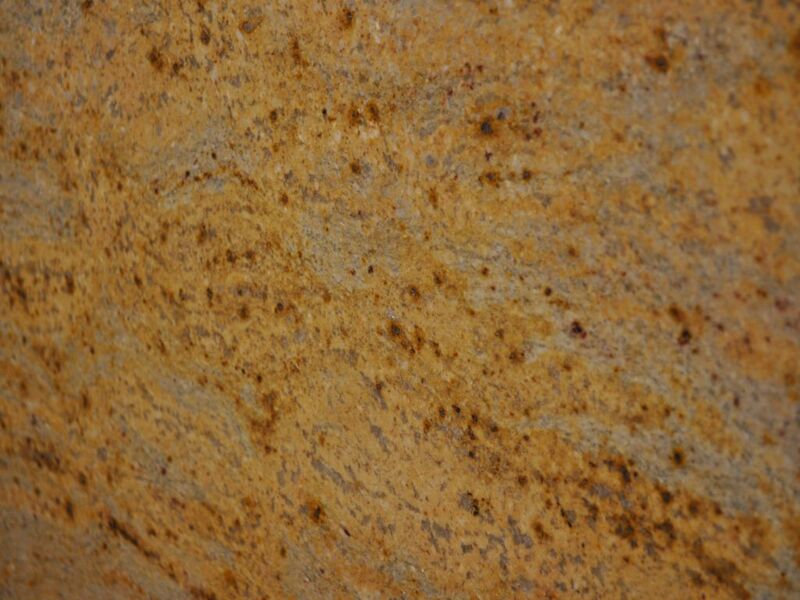 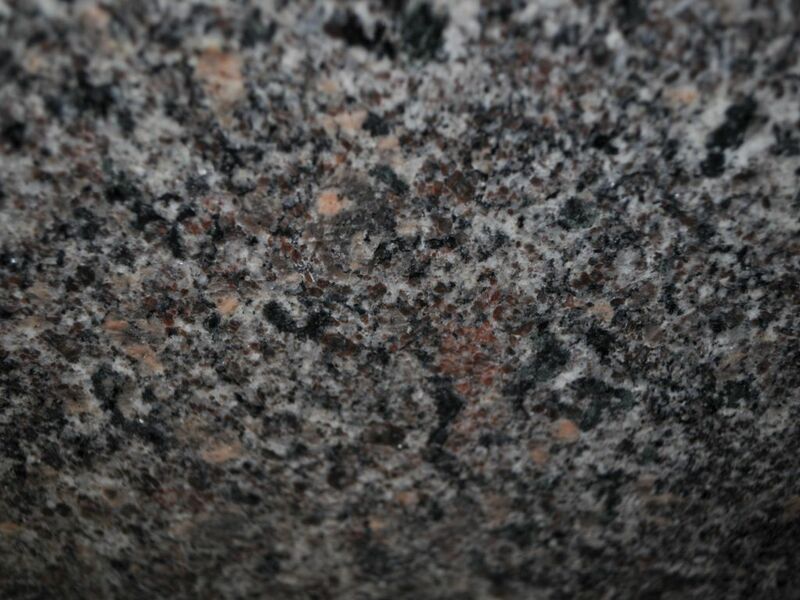 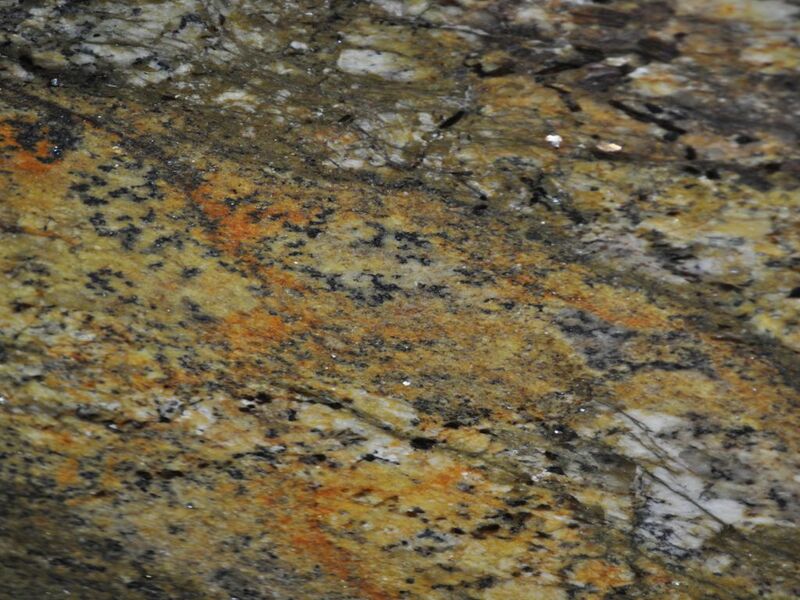 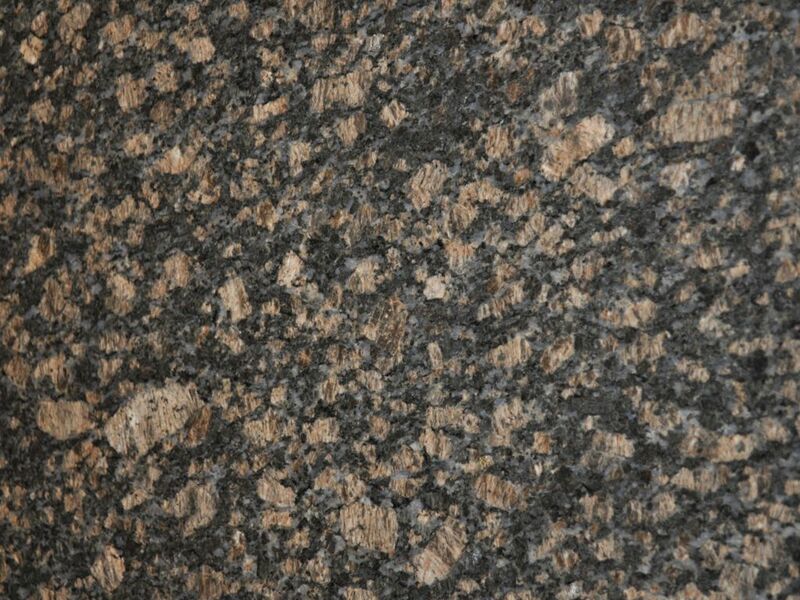 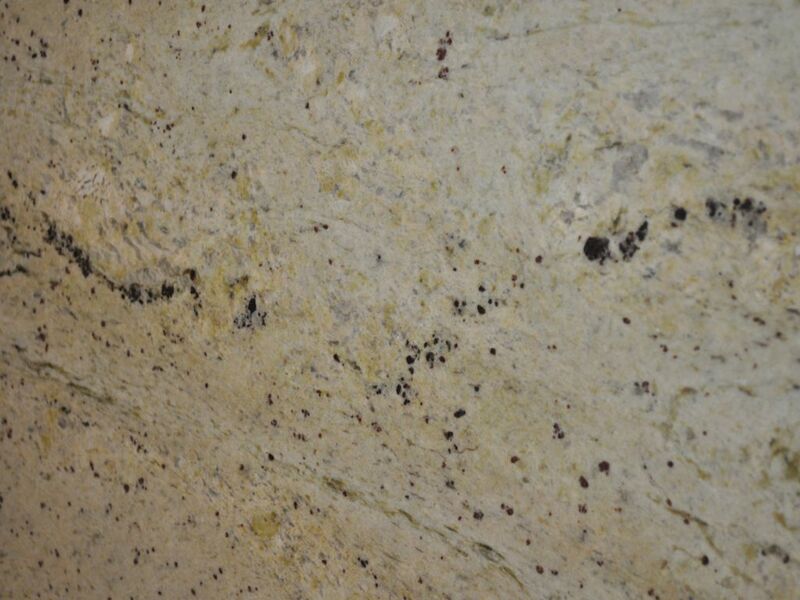 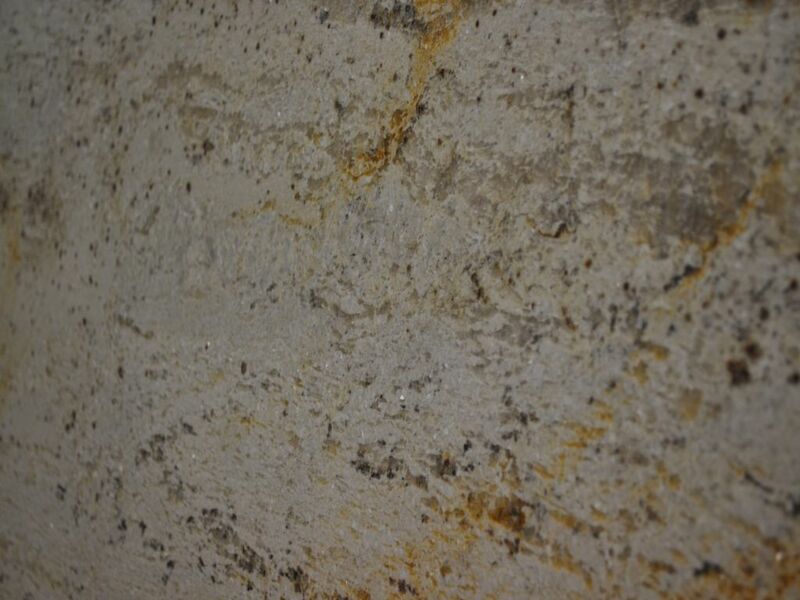 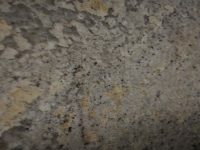 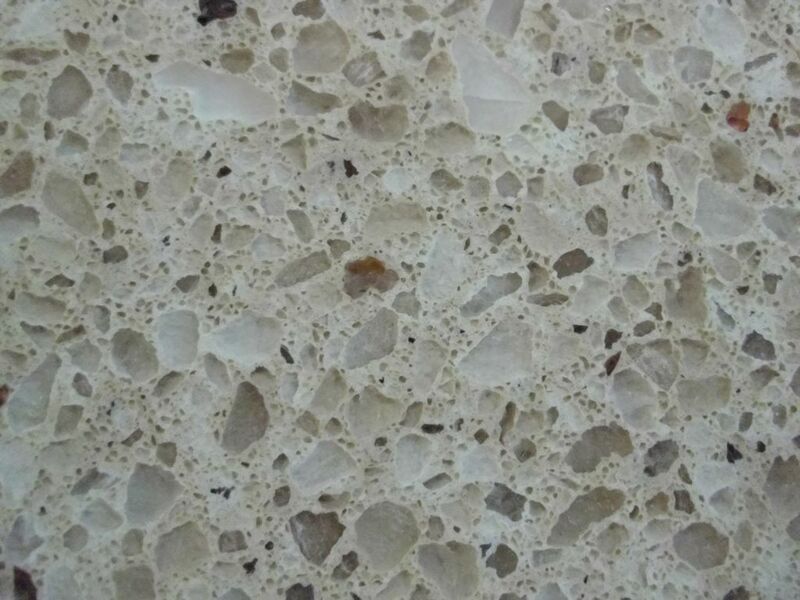 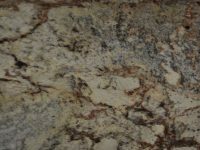 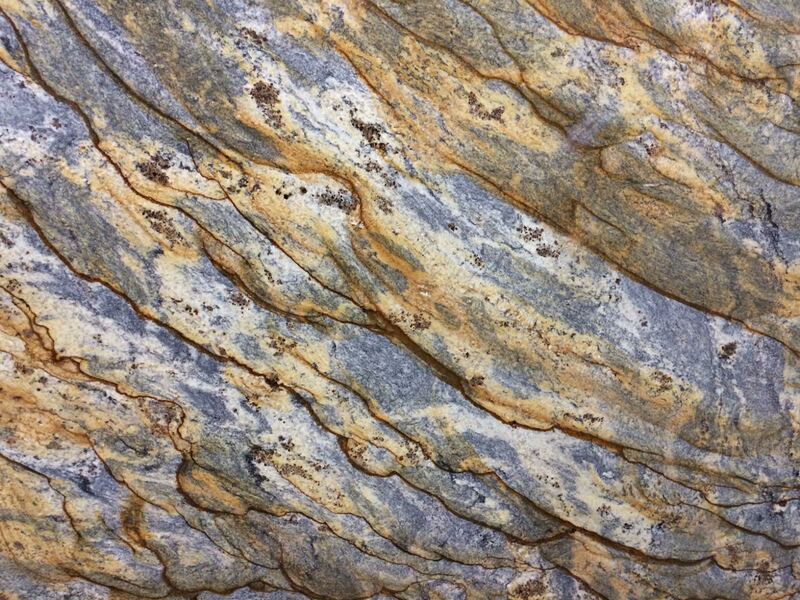 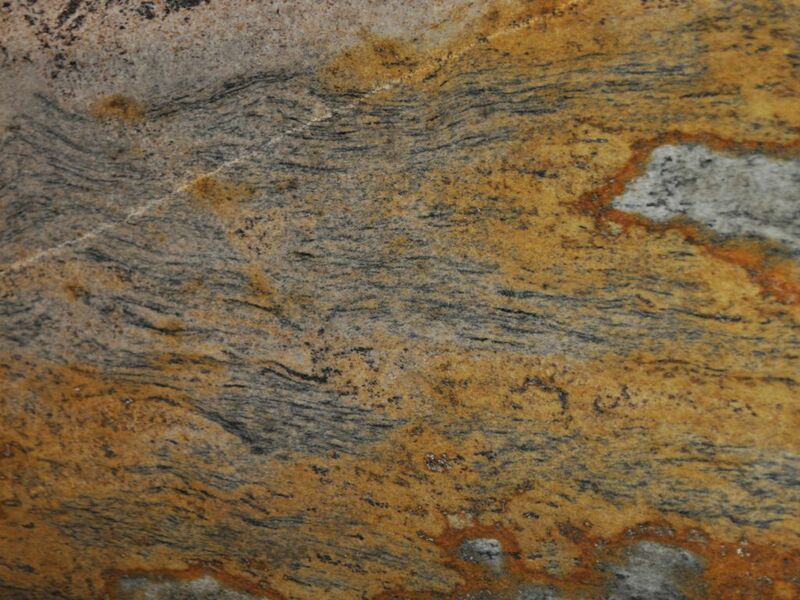 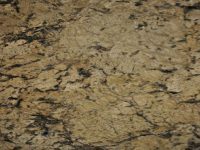 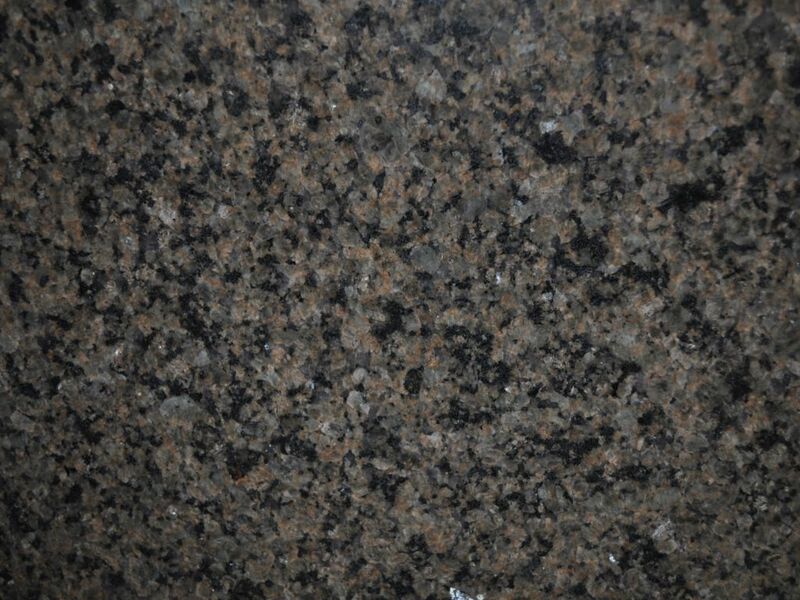 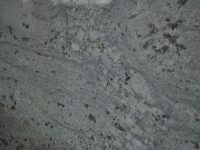 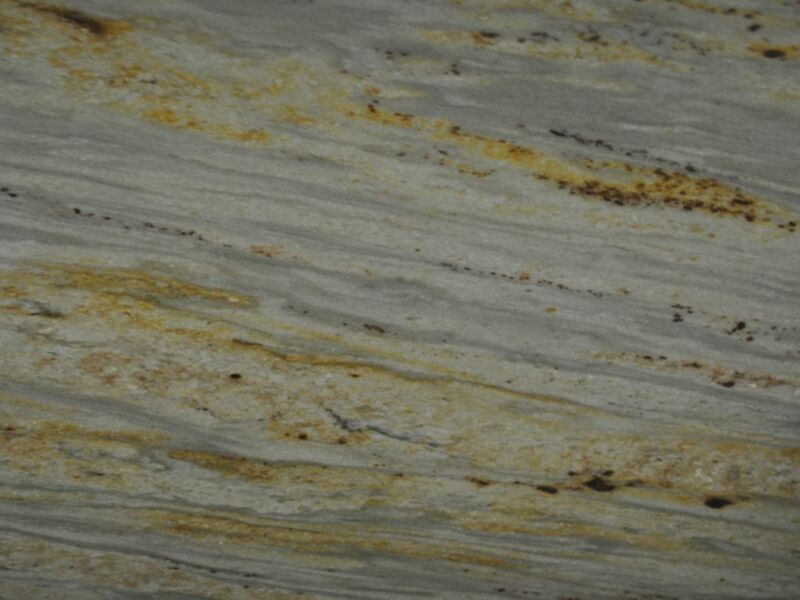 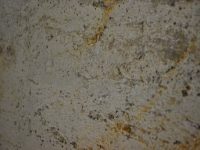 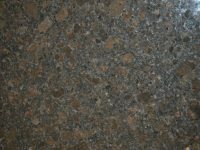 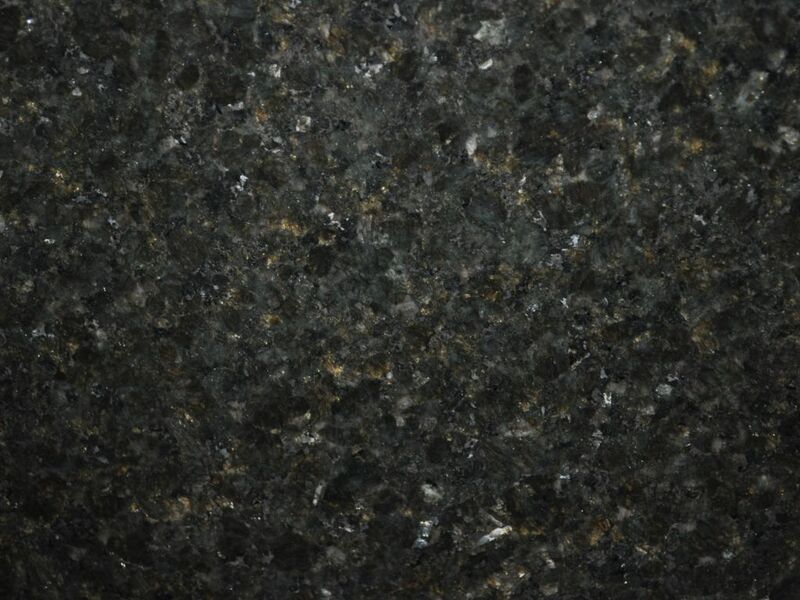 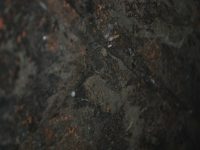 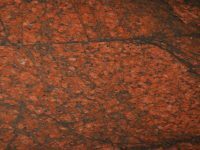 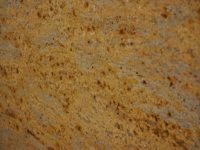 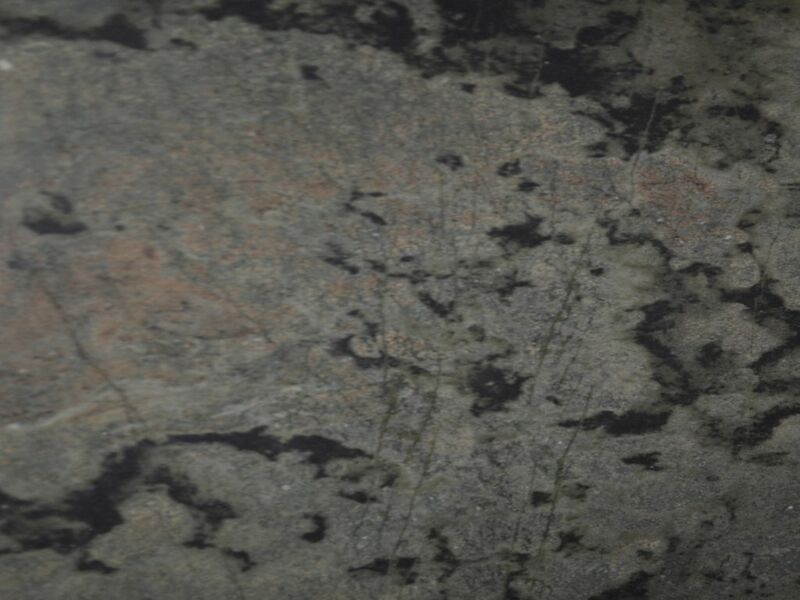 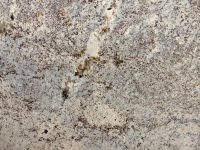 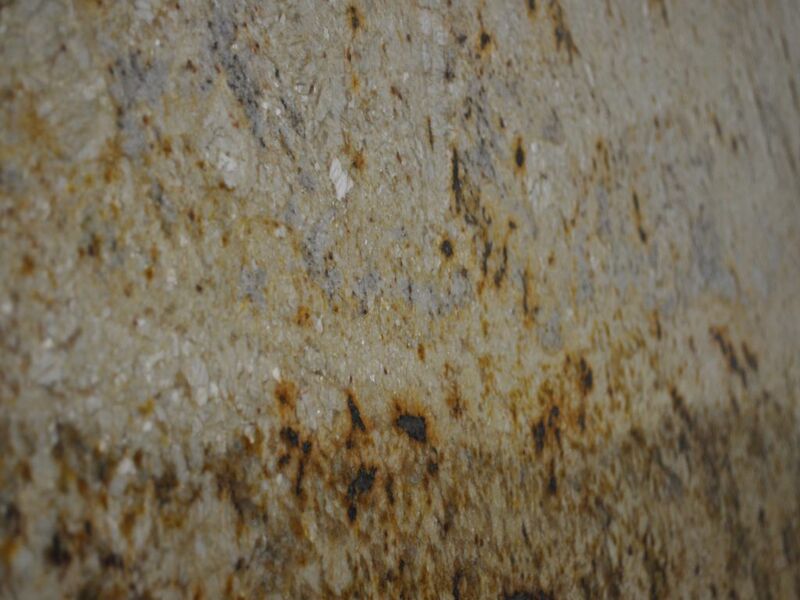 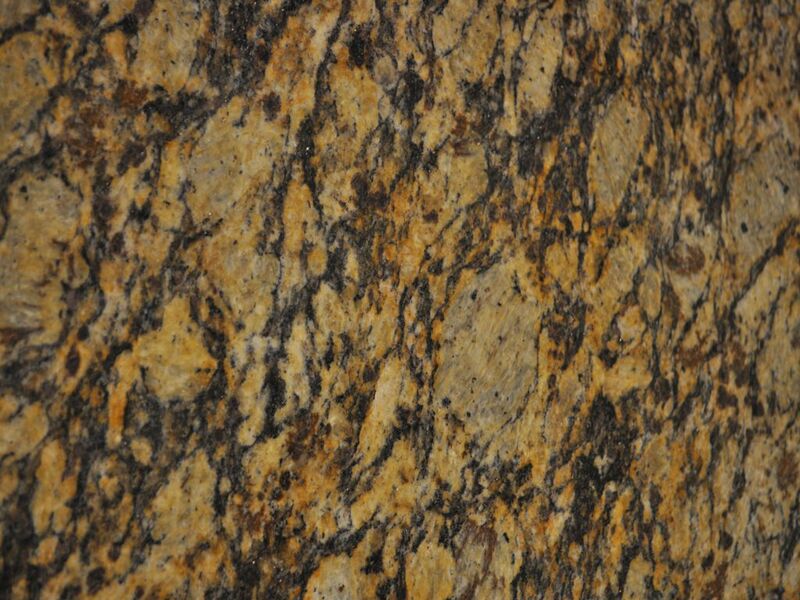 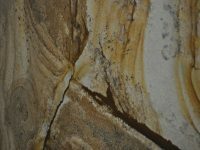 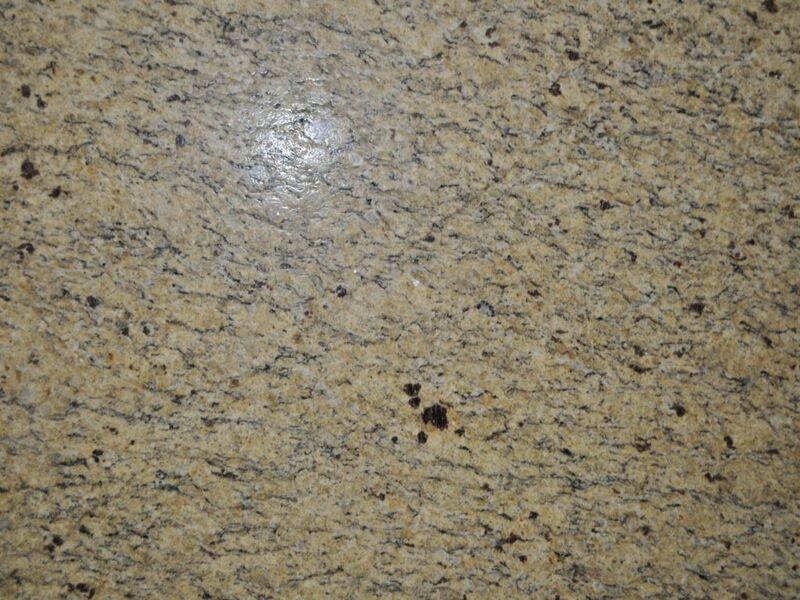 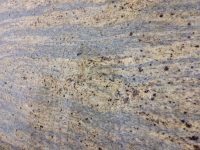 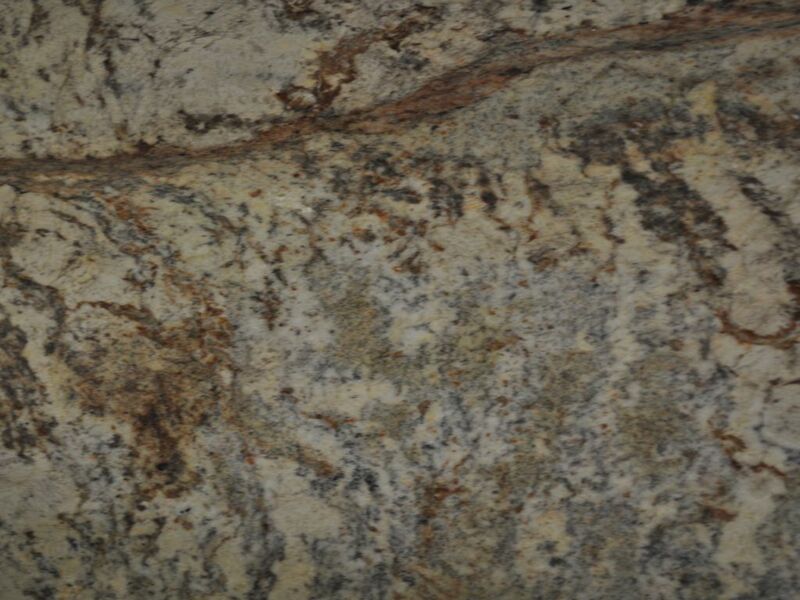 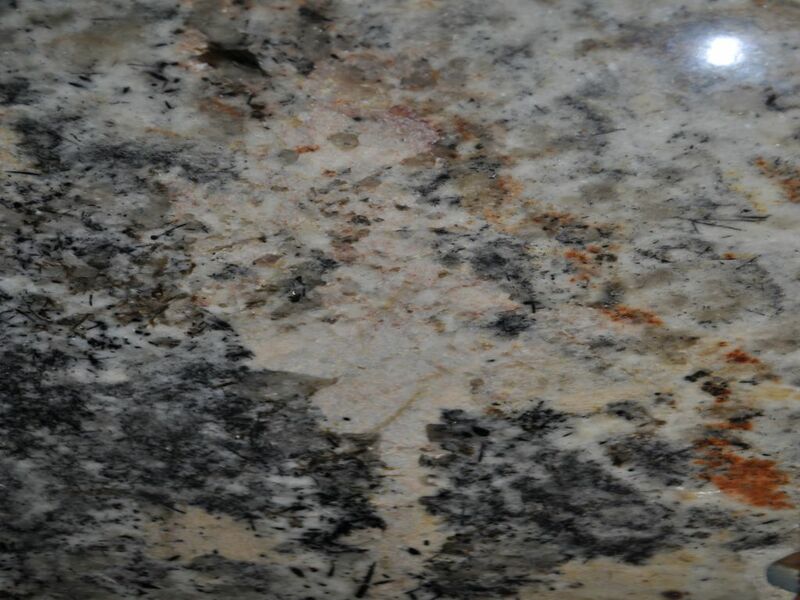 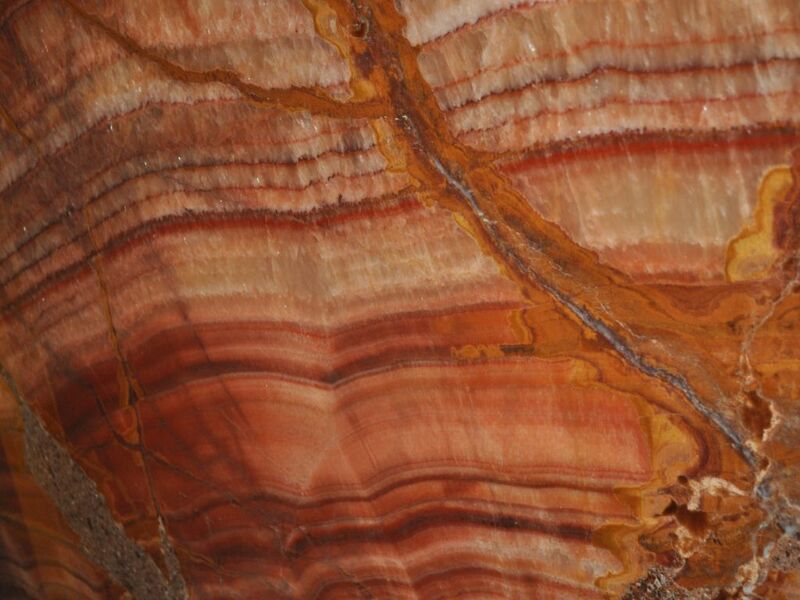 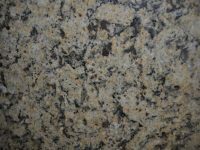 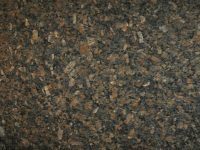 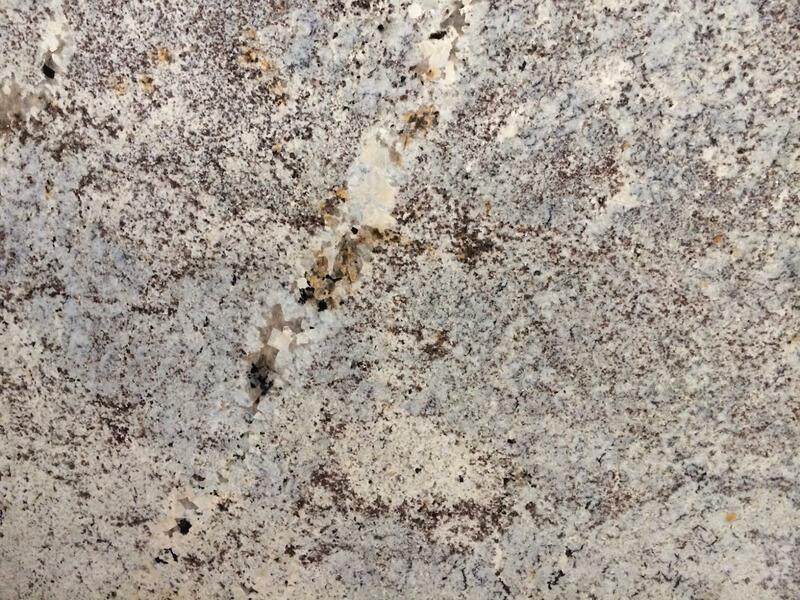 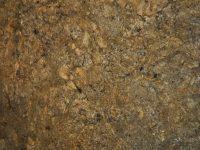 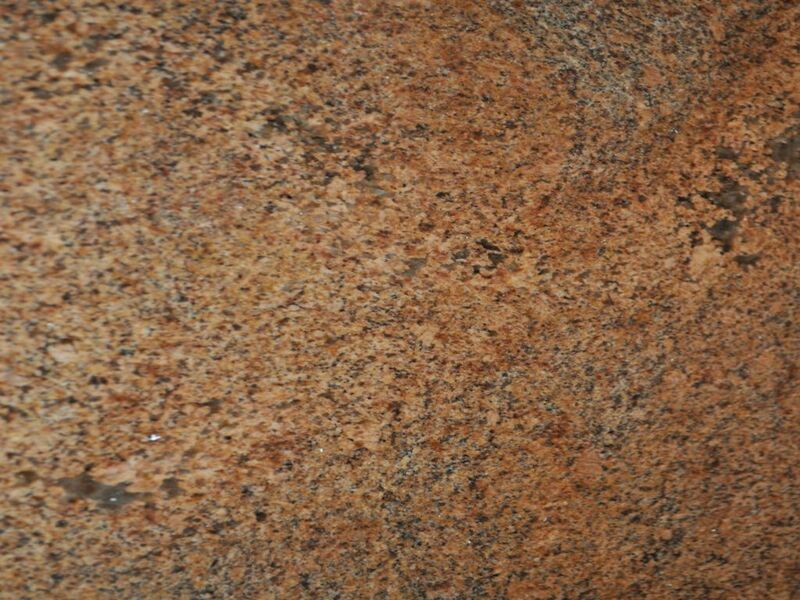 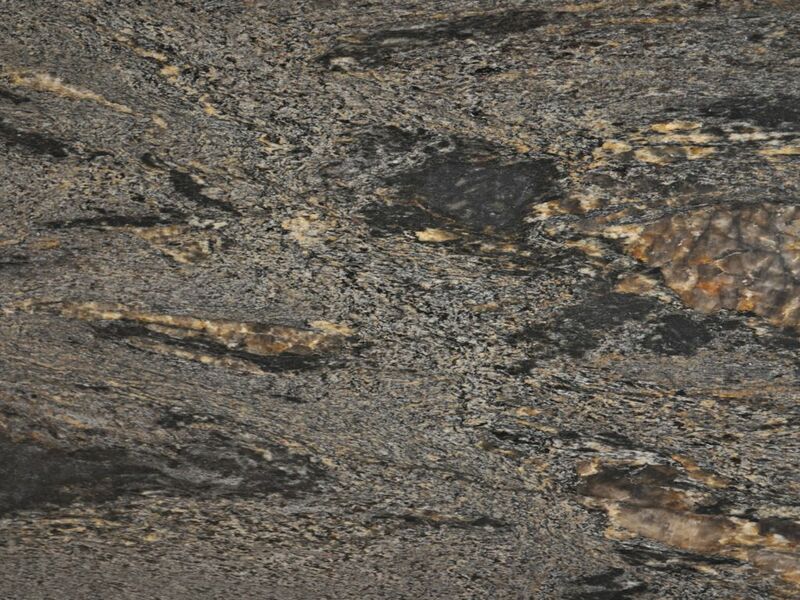 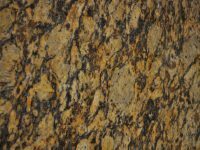 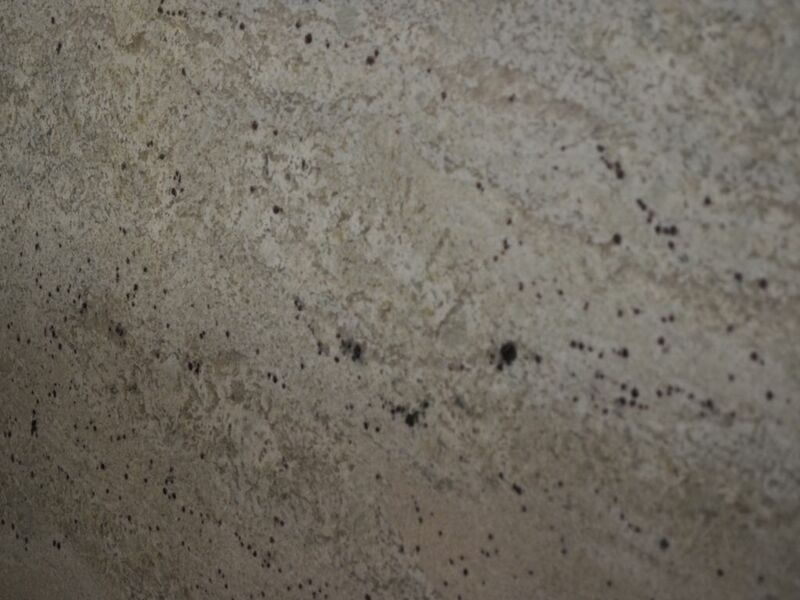 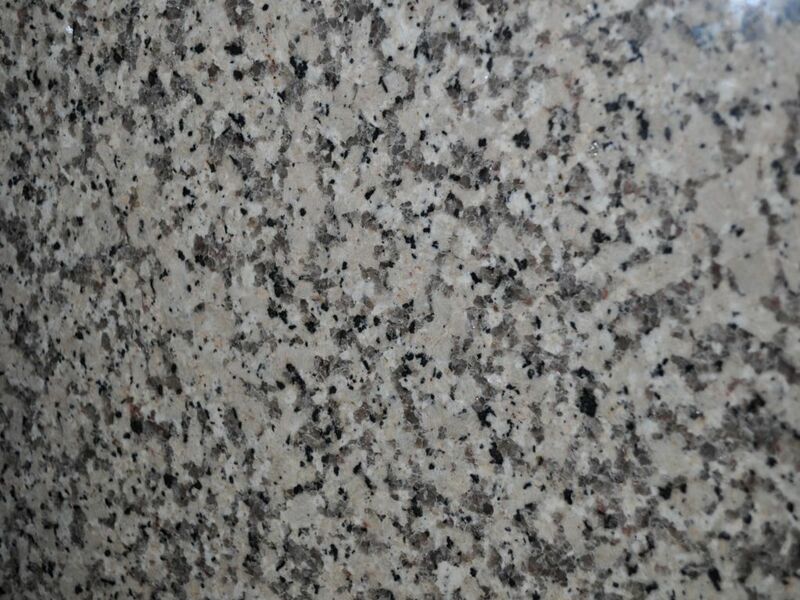 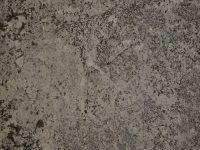 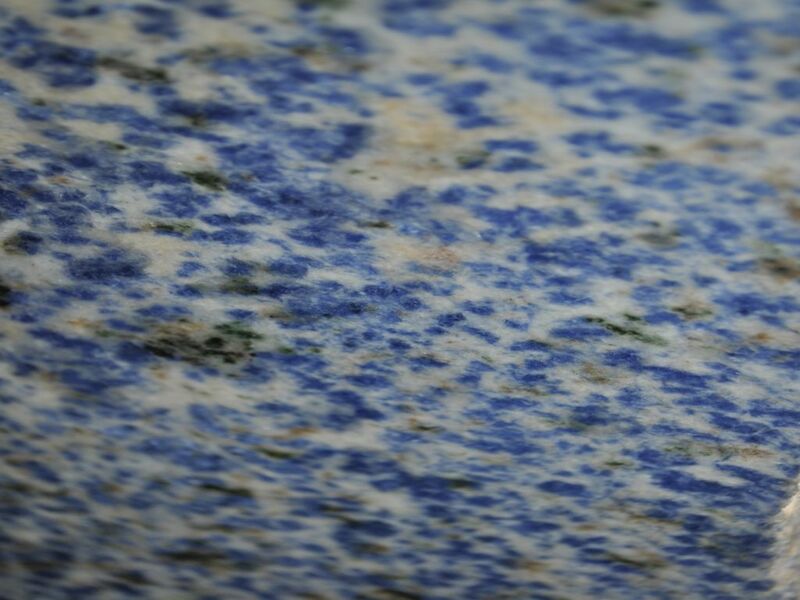 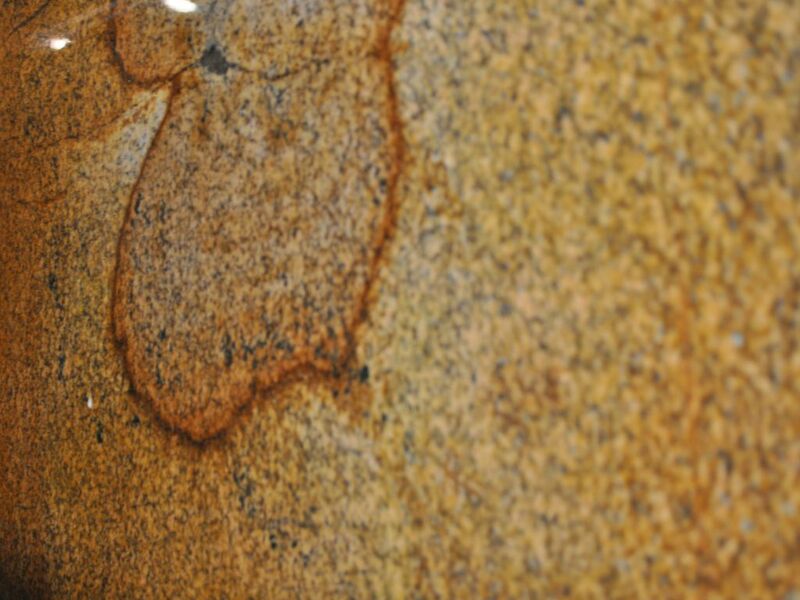 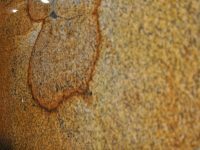 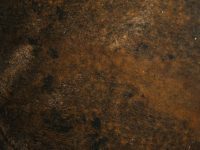 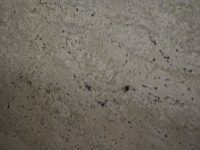 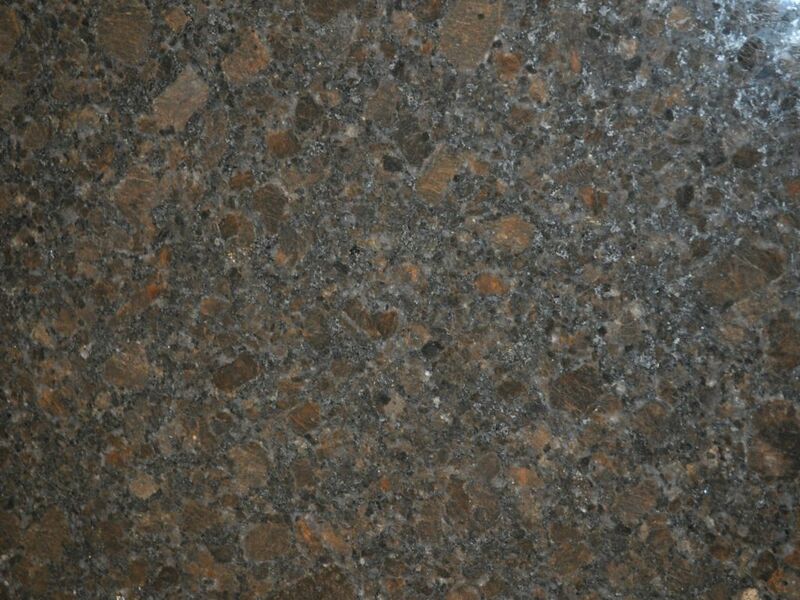 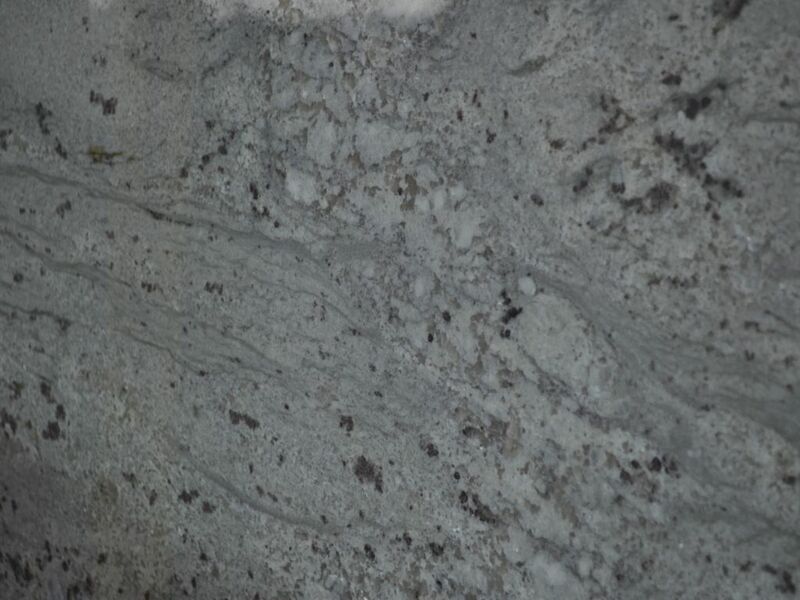 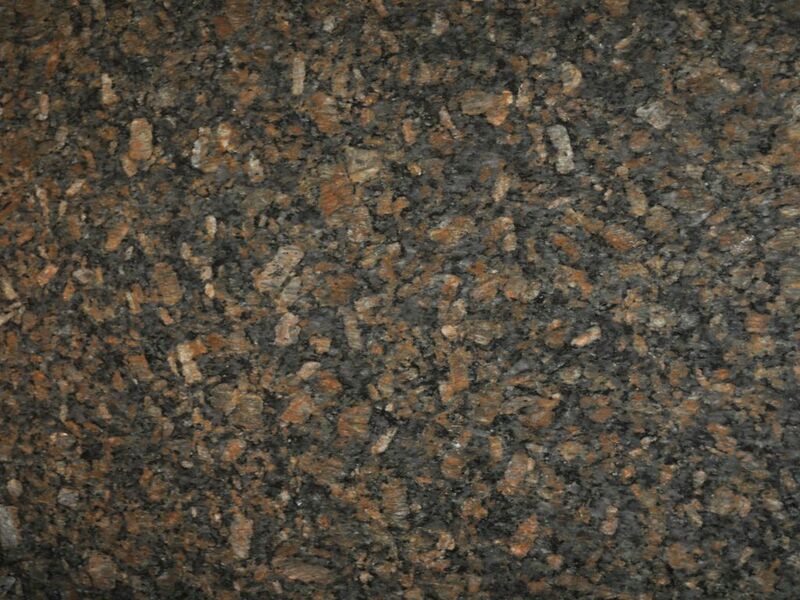 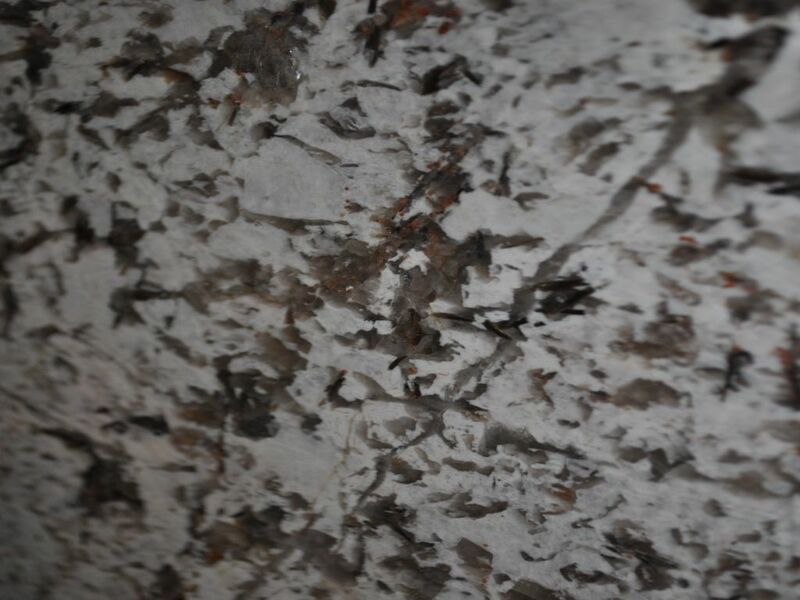 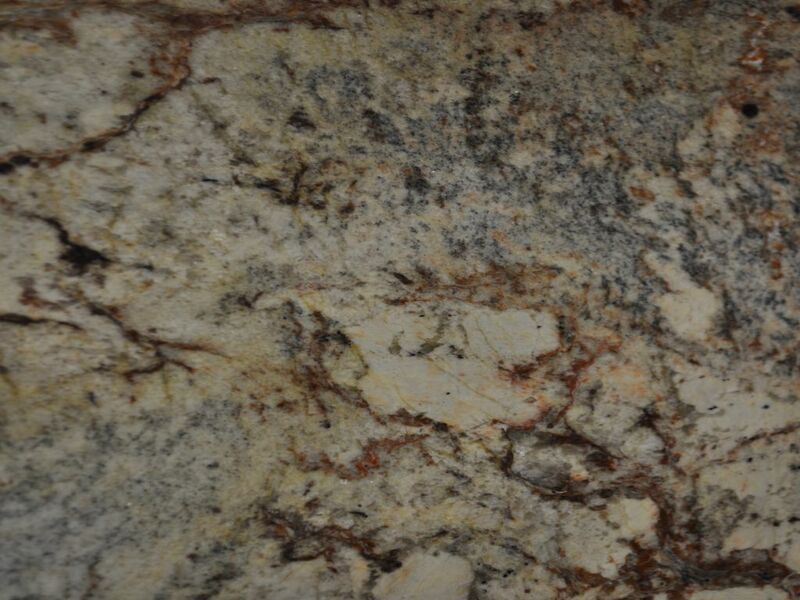 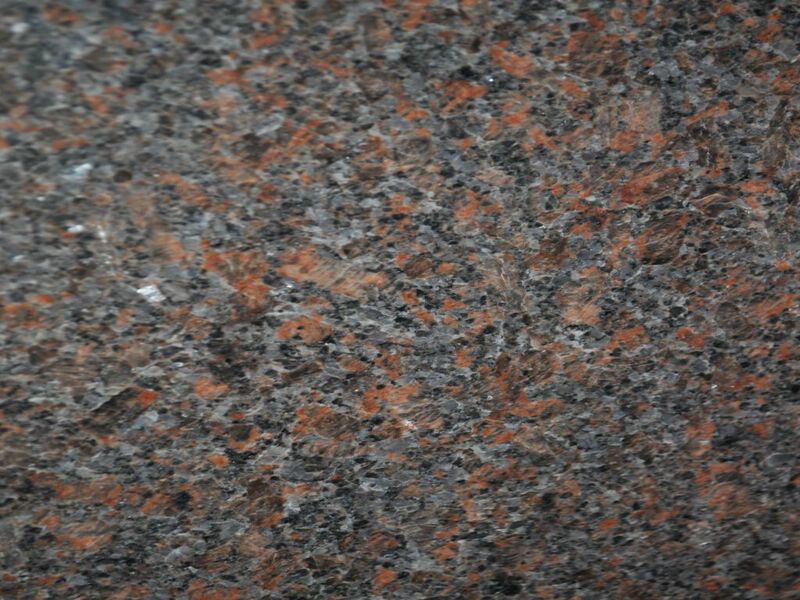 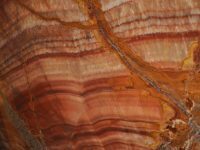 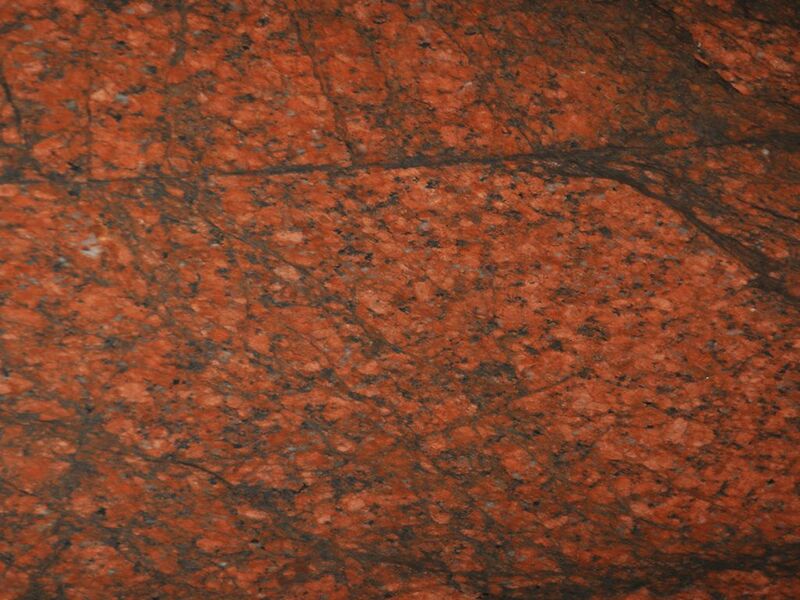 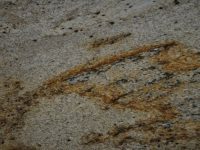 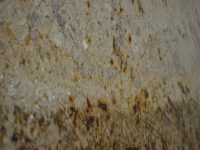 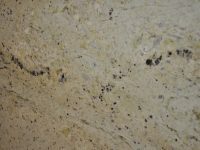 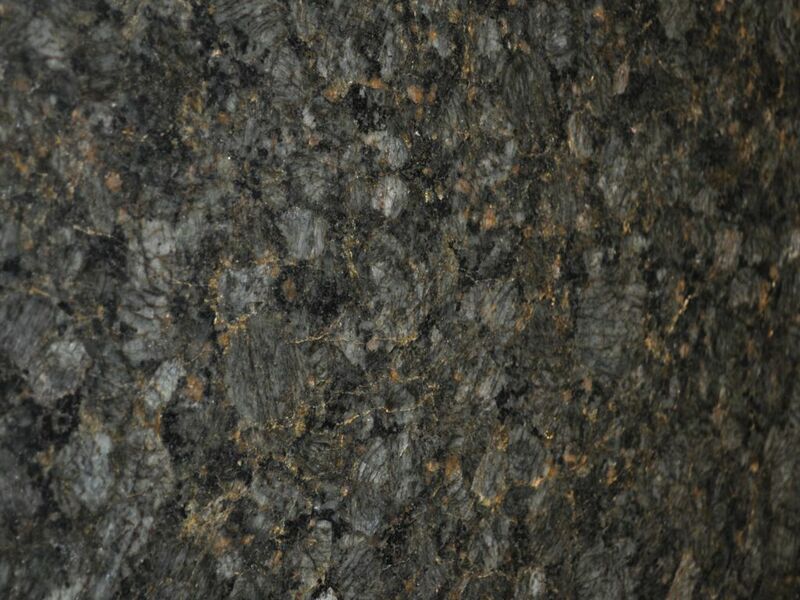 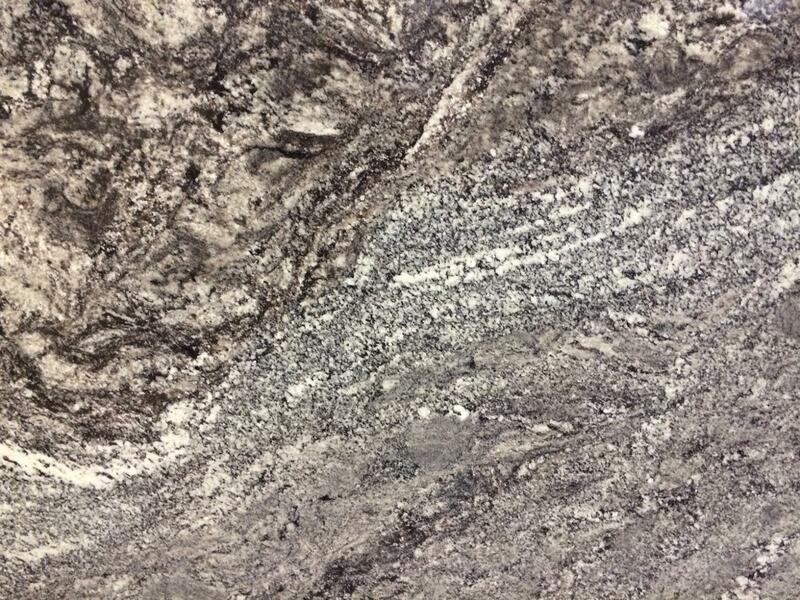 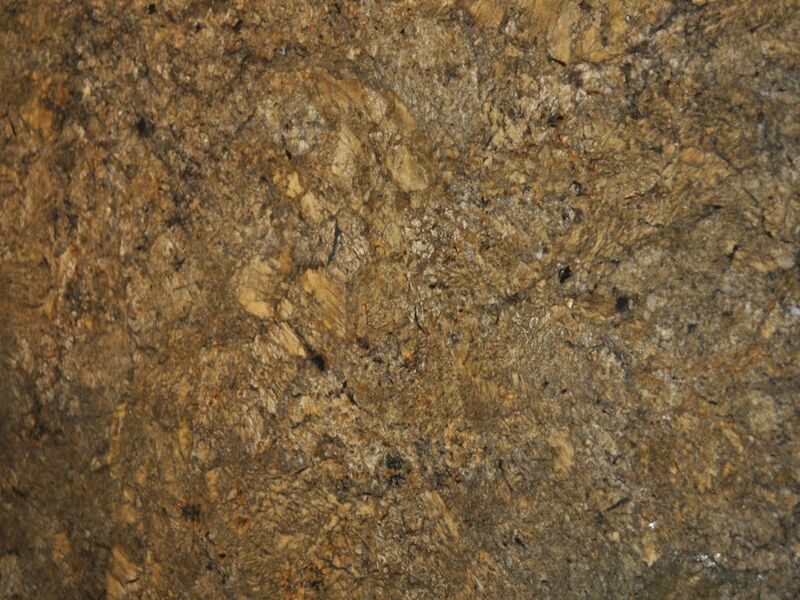 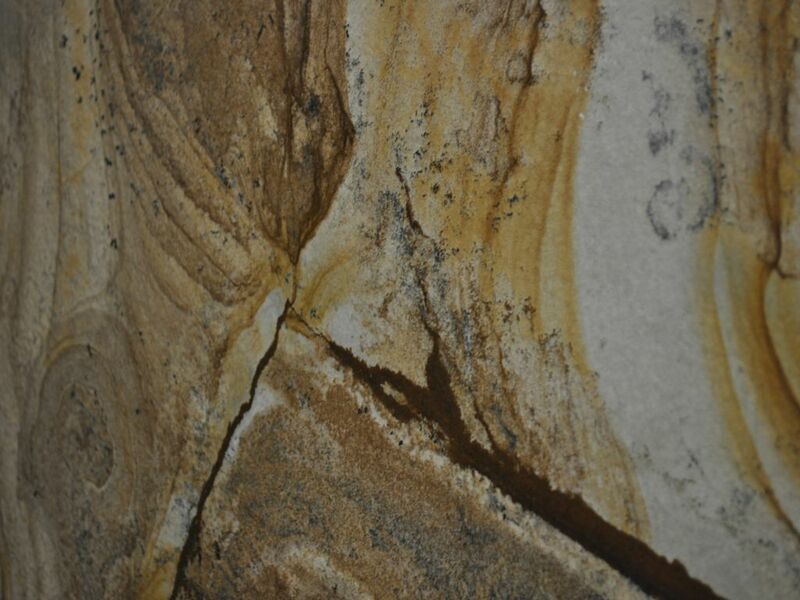 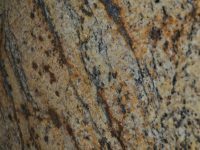 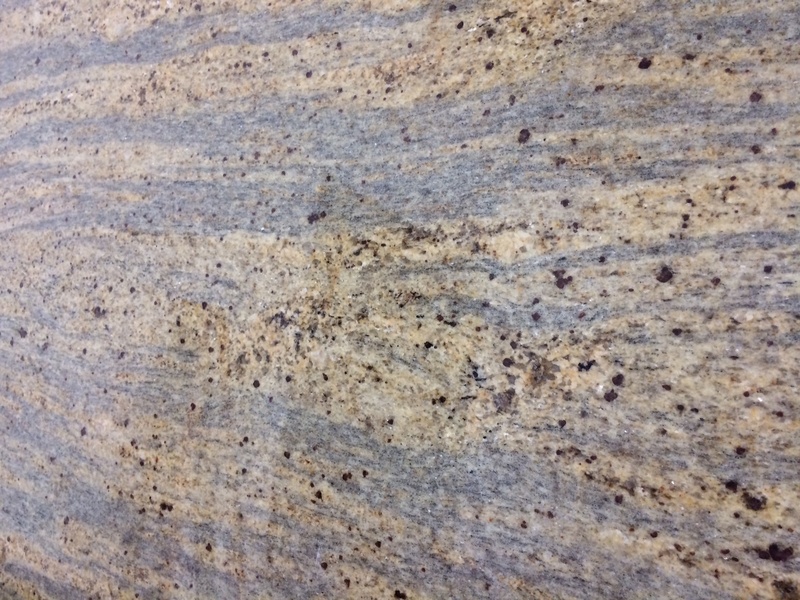 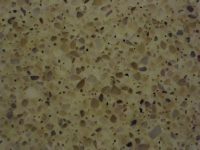 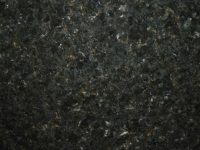 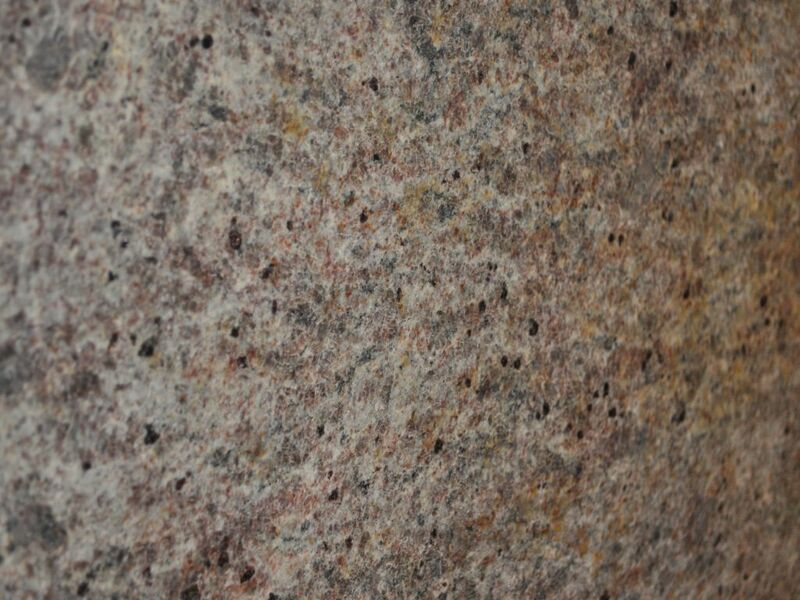 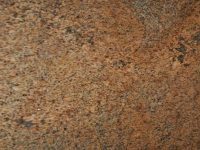 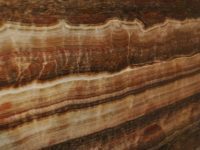 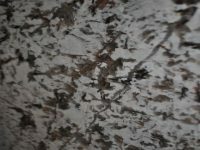 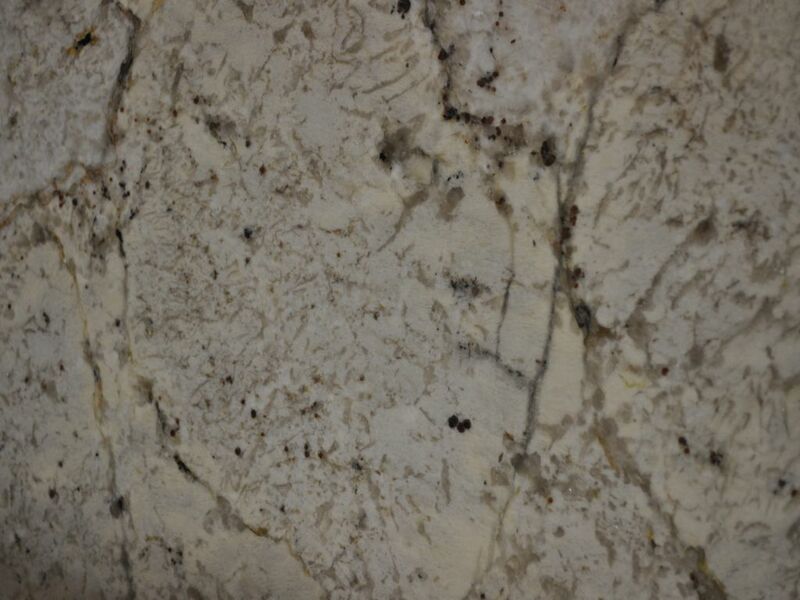 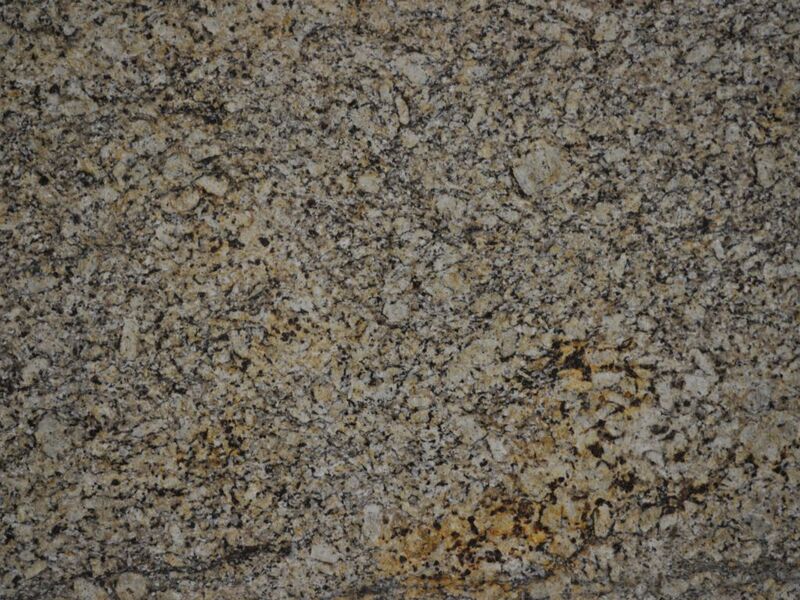 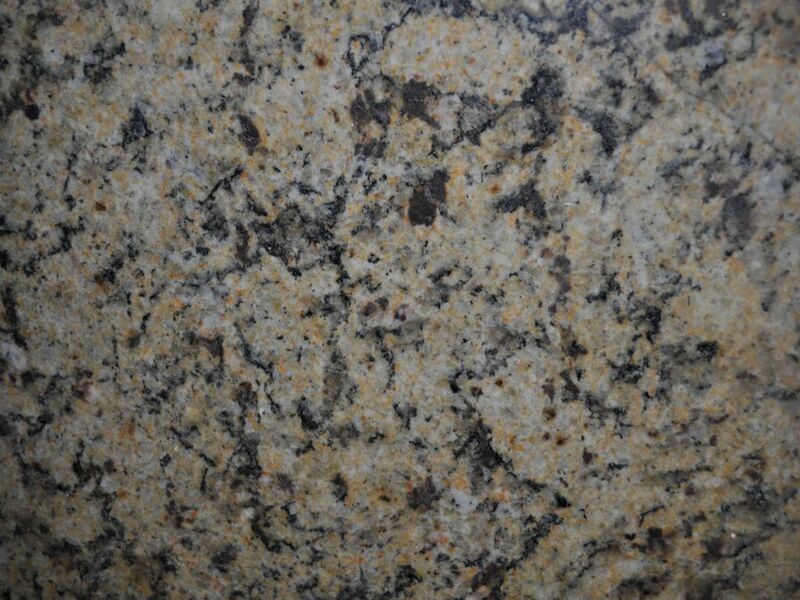 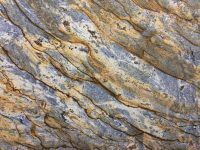 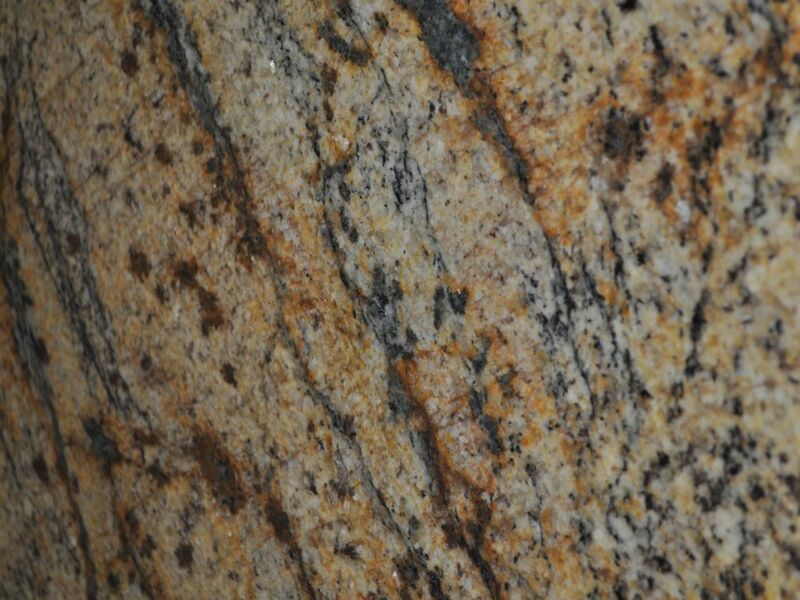 At Granite & Flooring Unlimited we have a wide array of granite colors, textures, and styles to choose from.